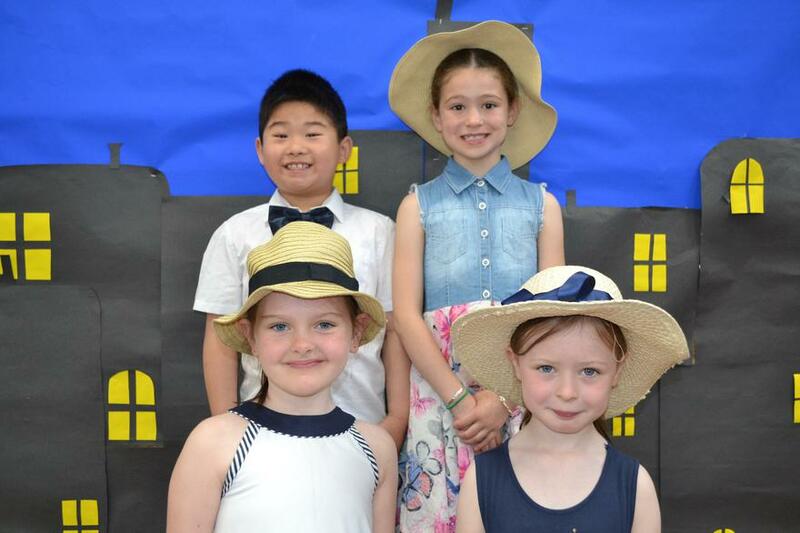 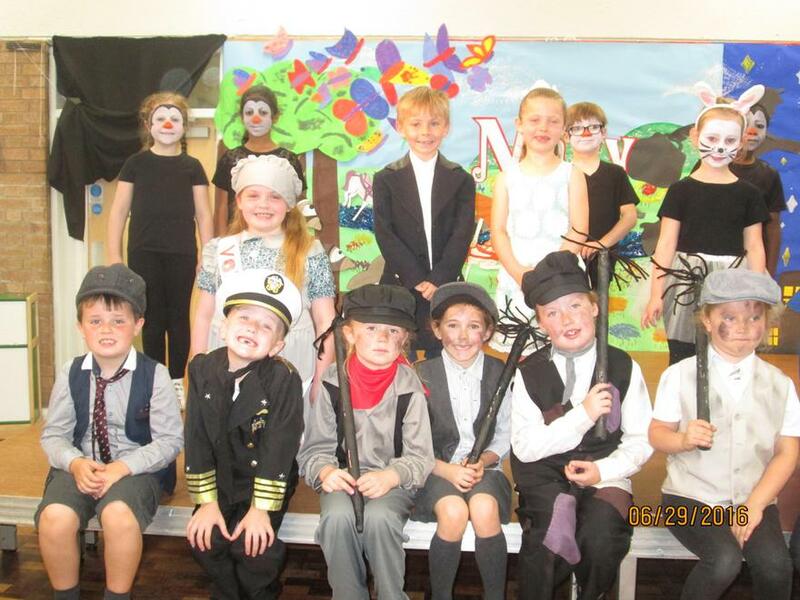 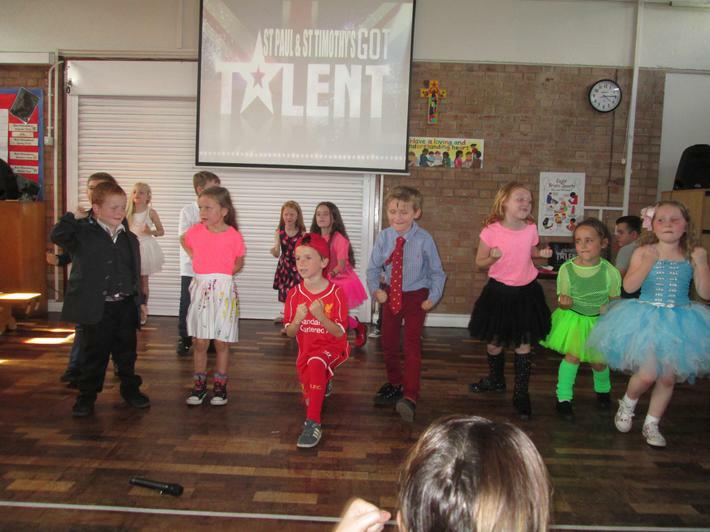 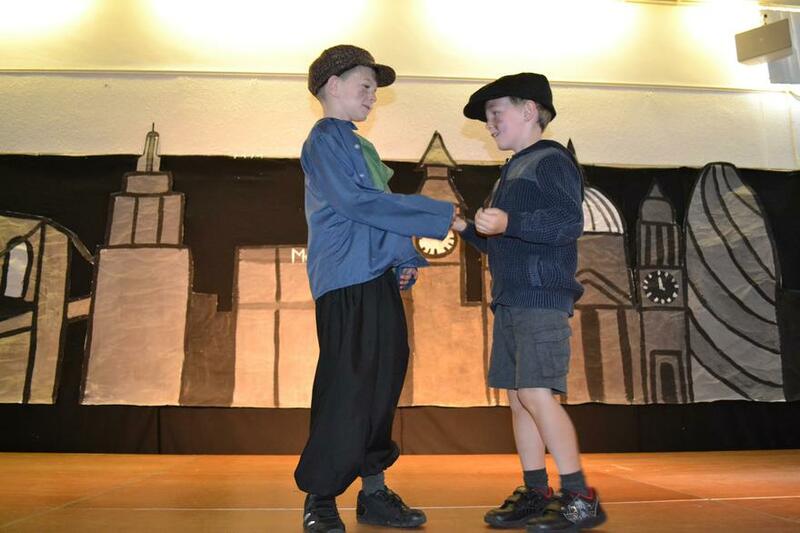 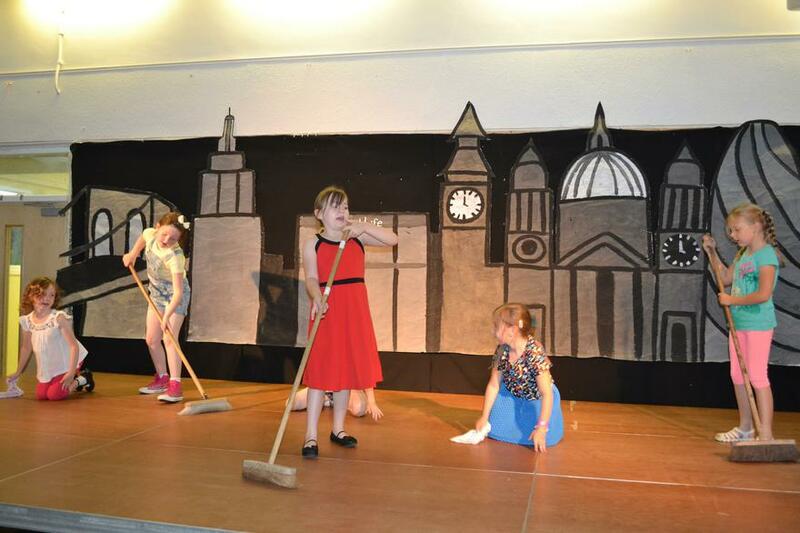 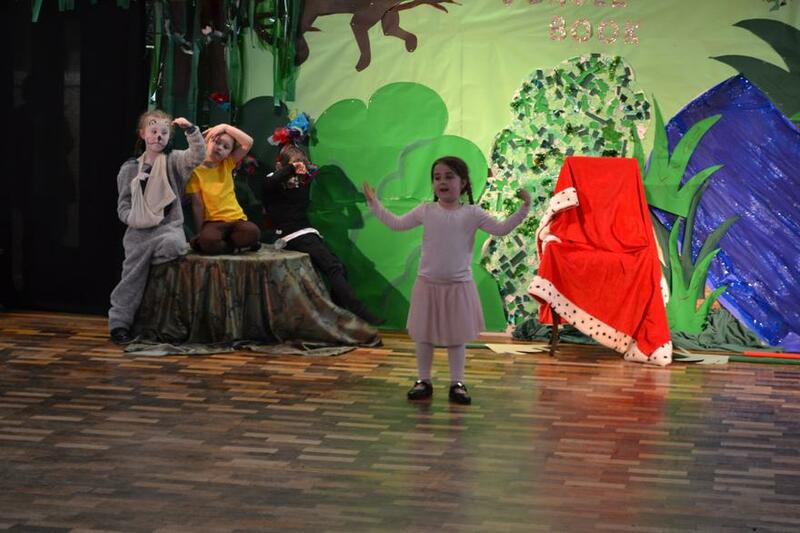 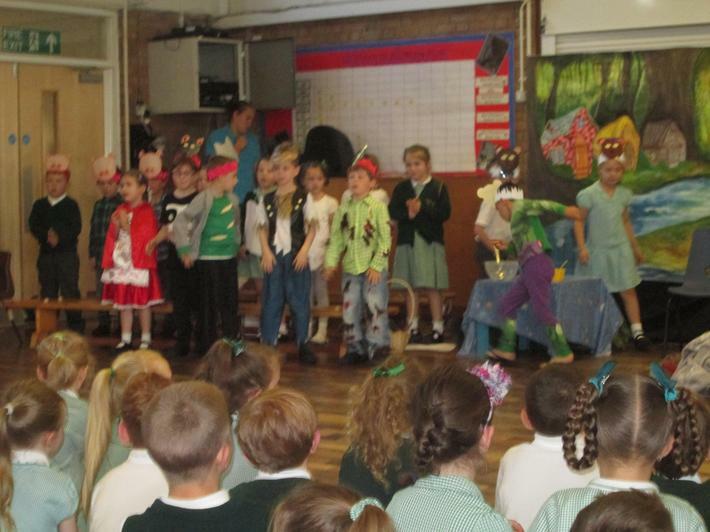 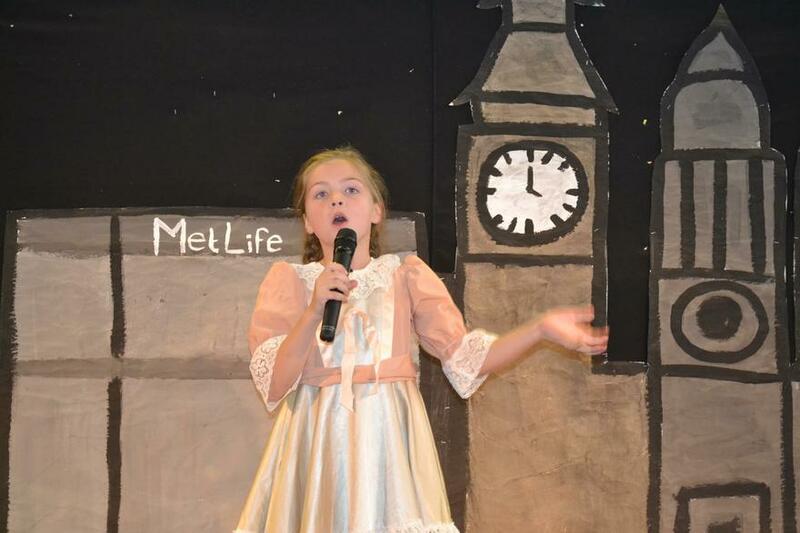 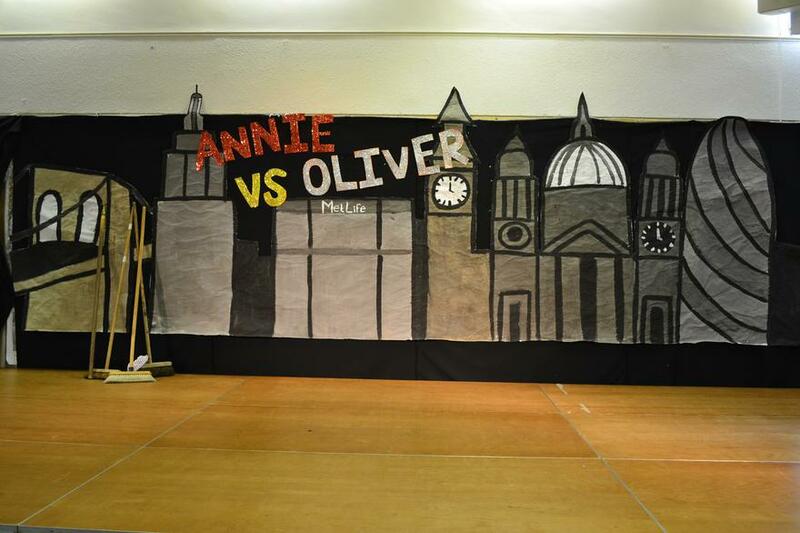 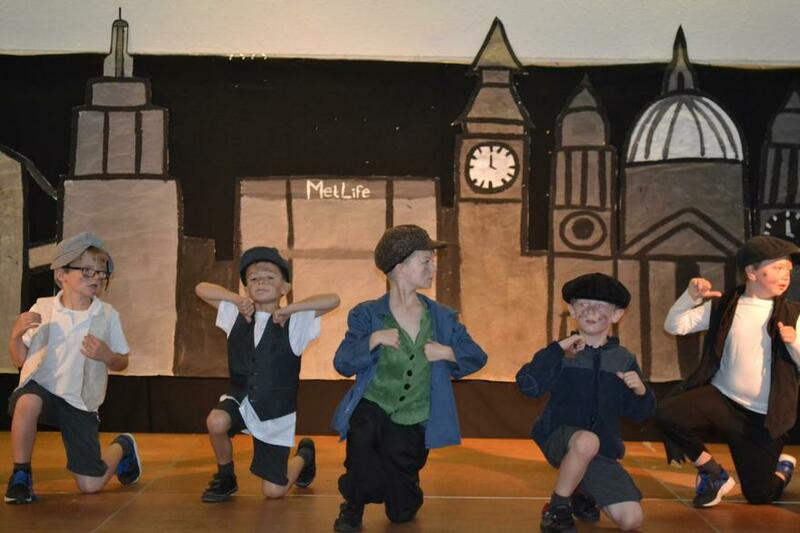 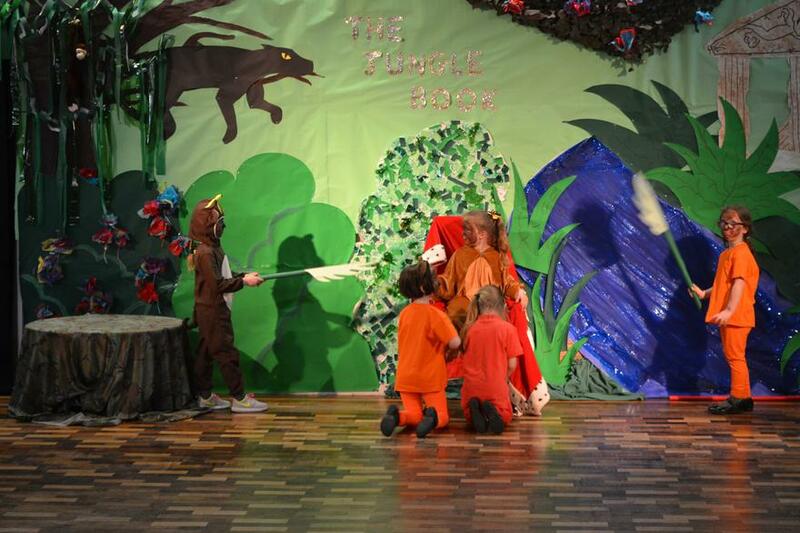 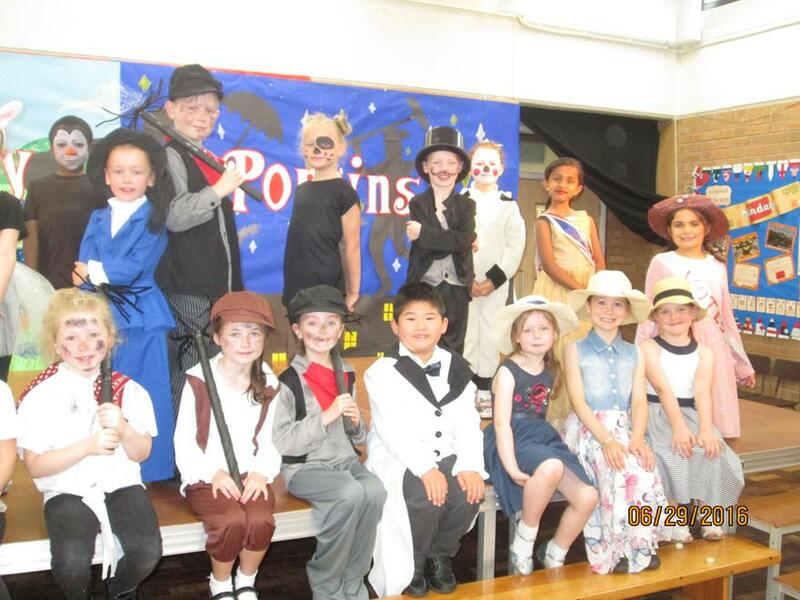 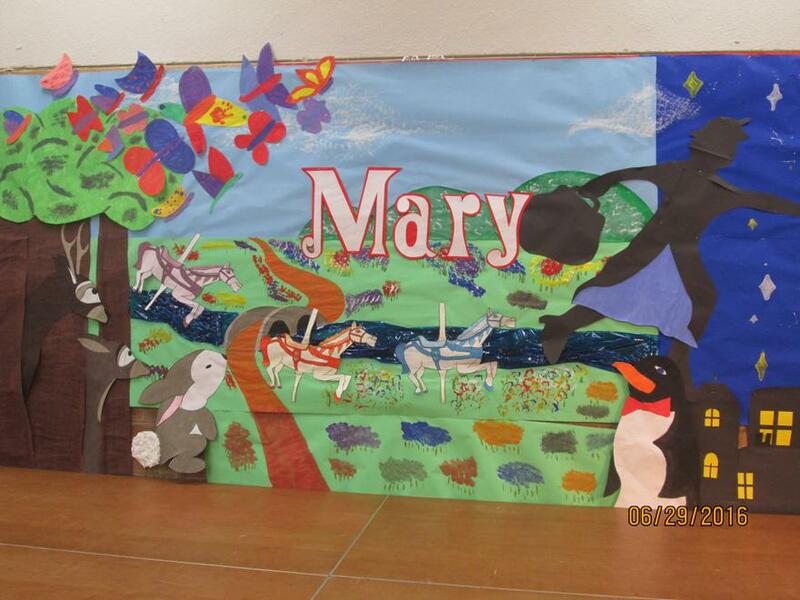 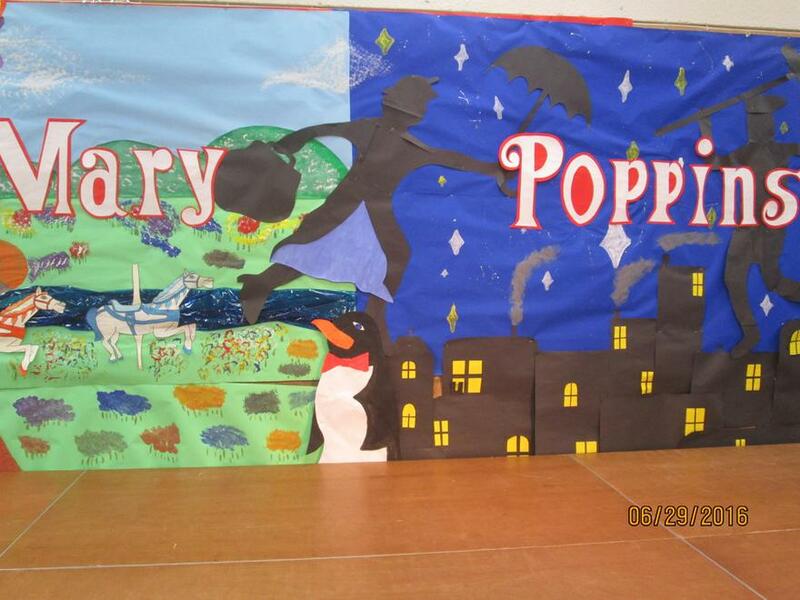 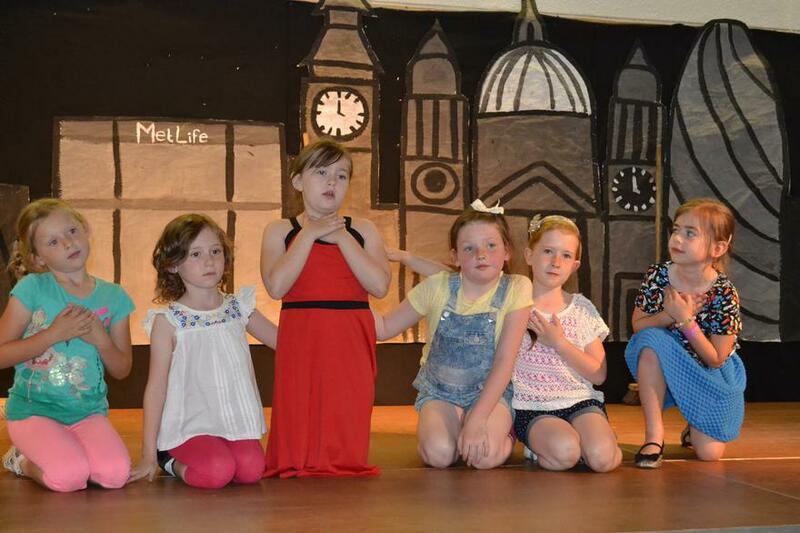 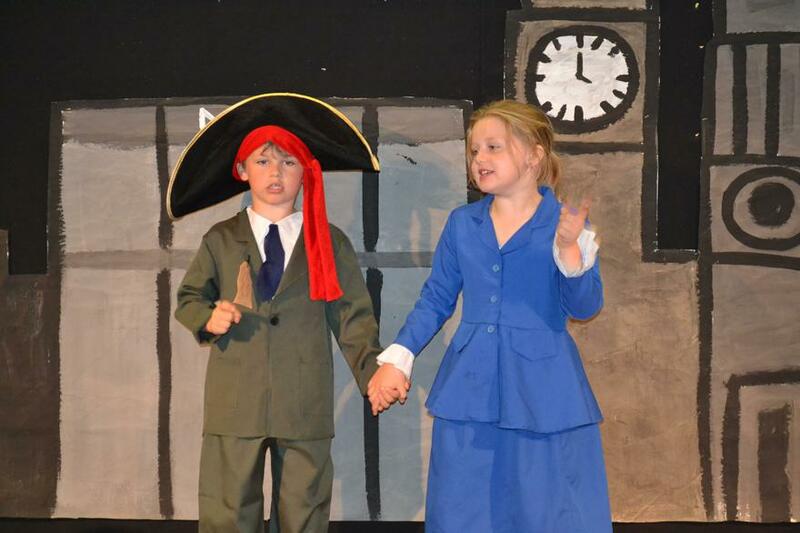 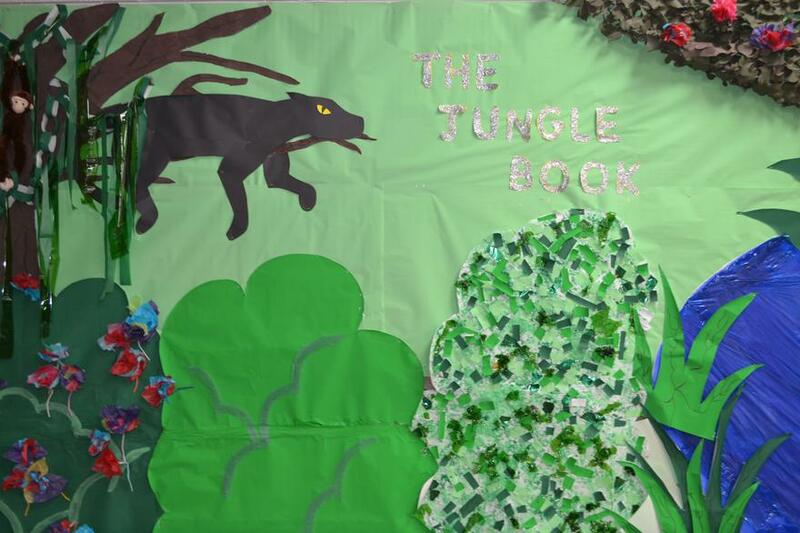 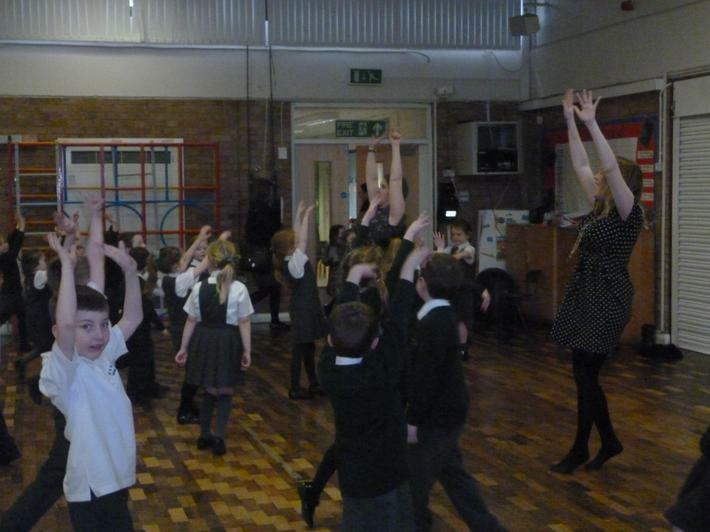 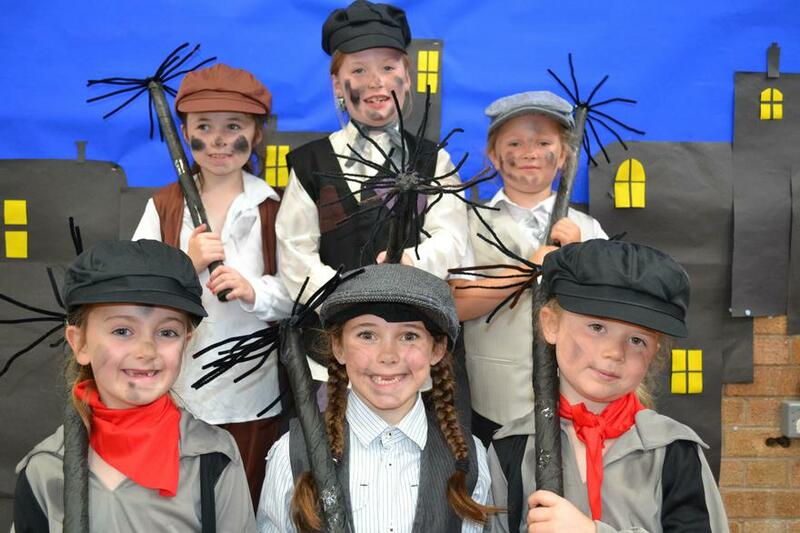 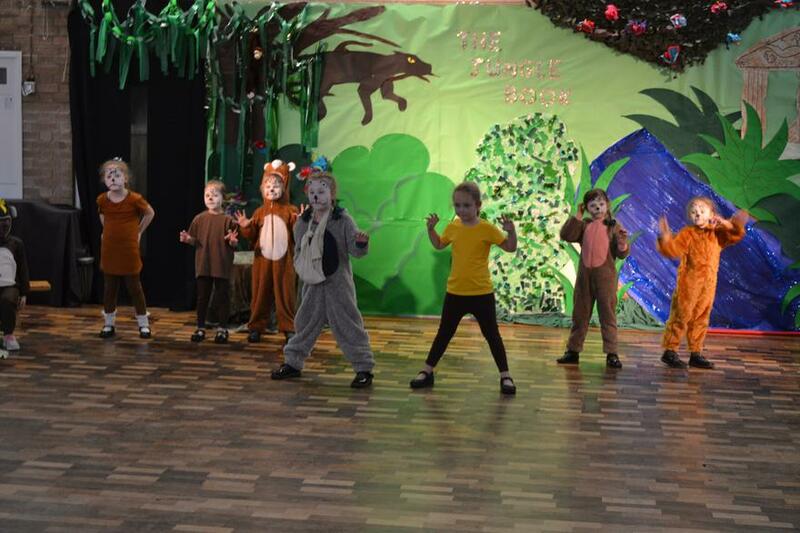 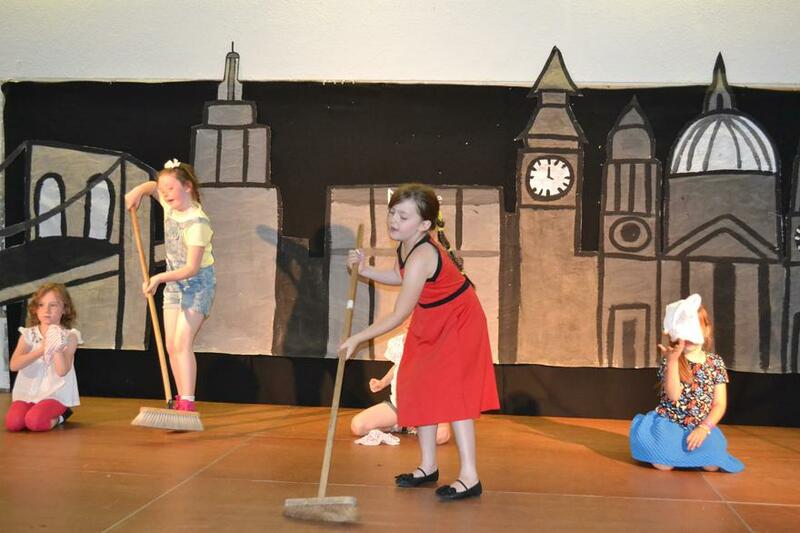 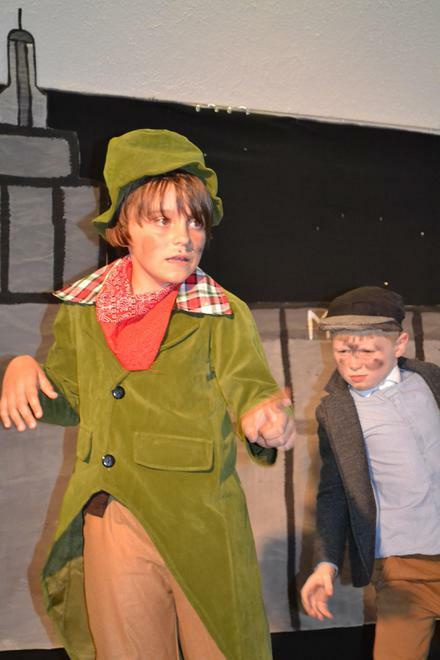 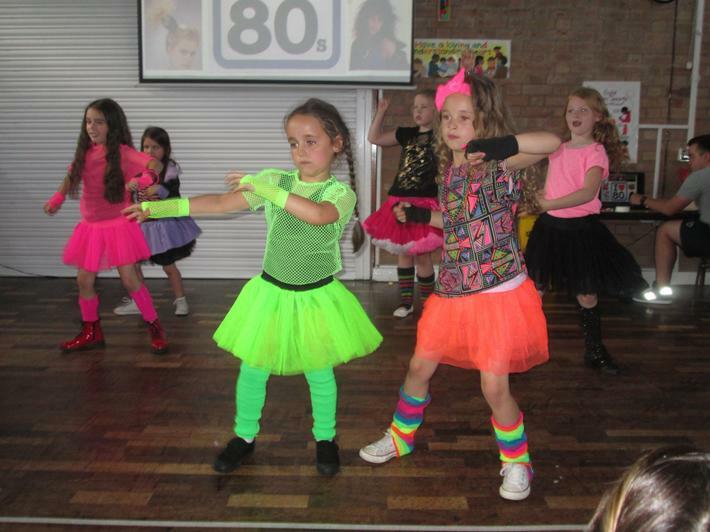 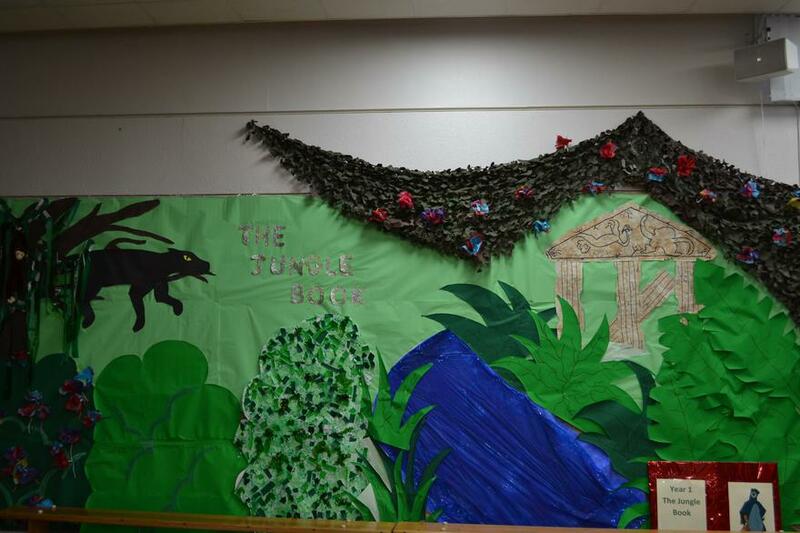 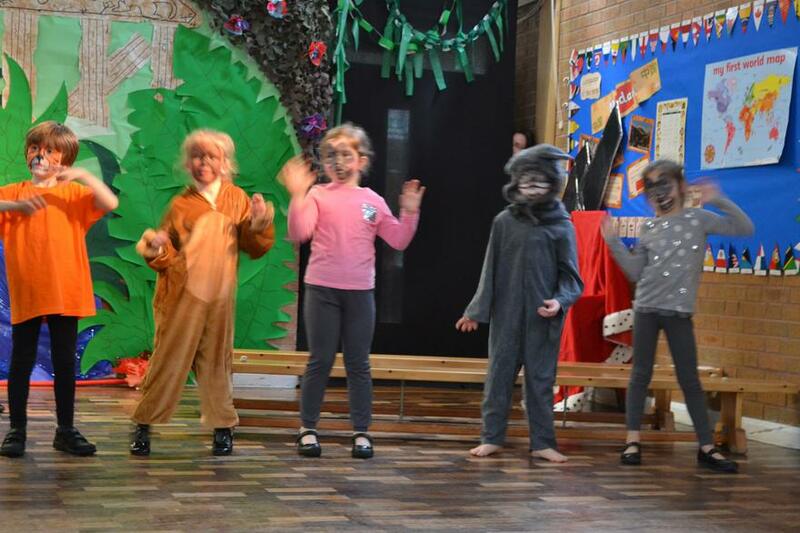 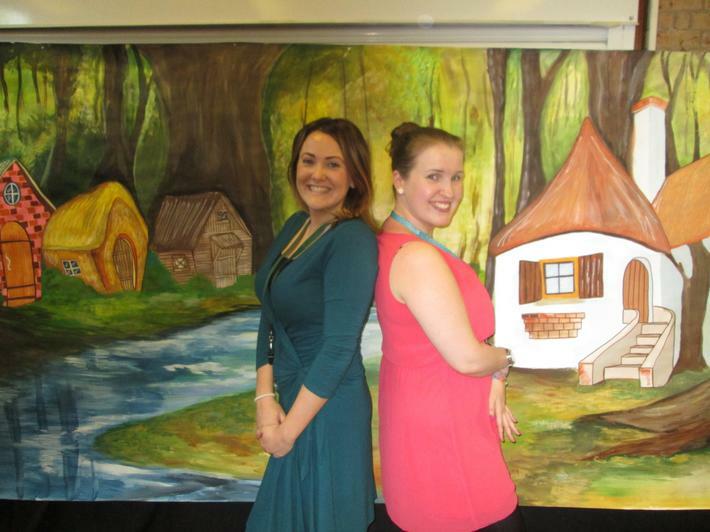 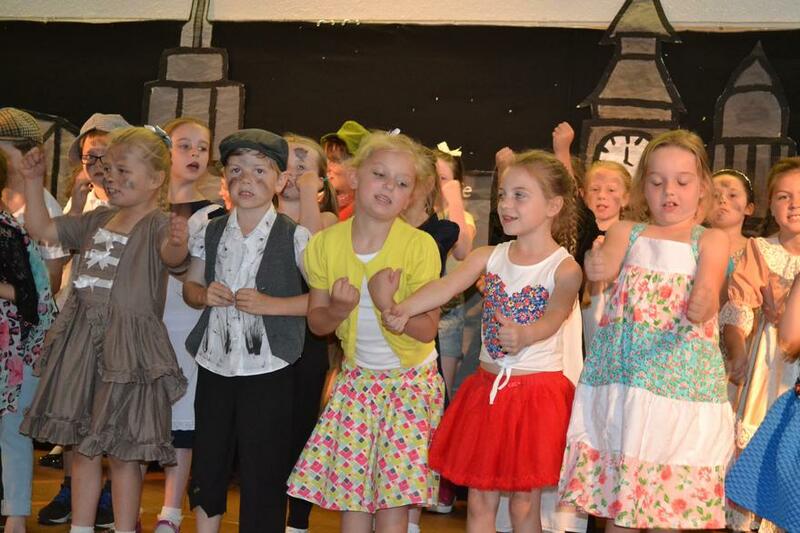 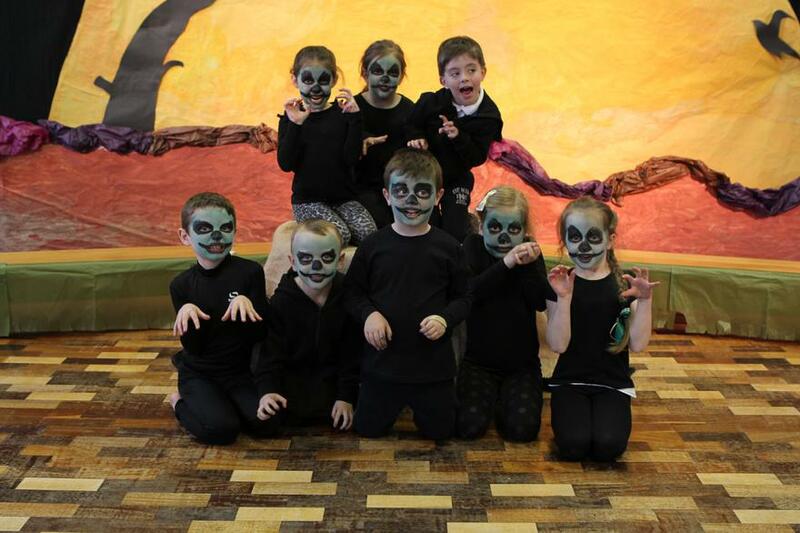 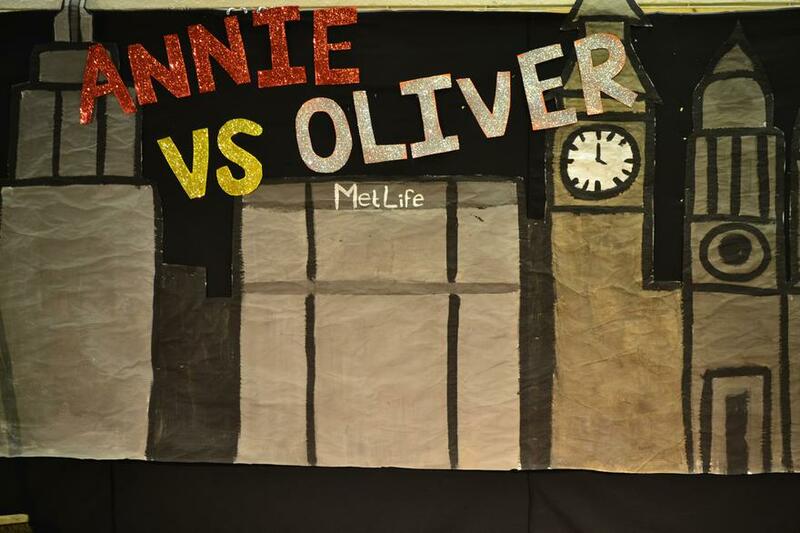 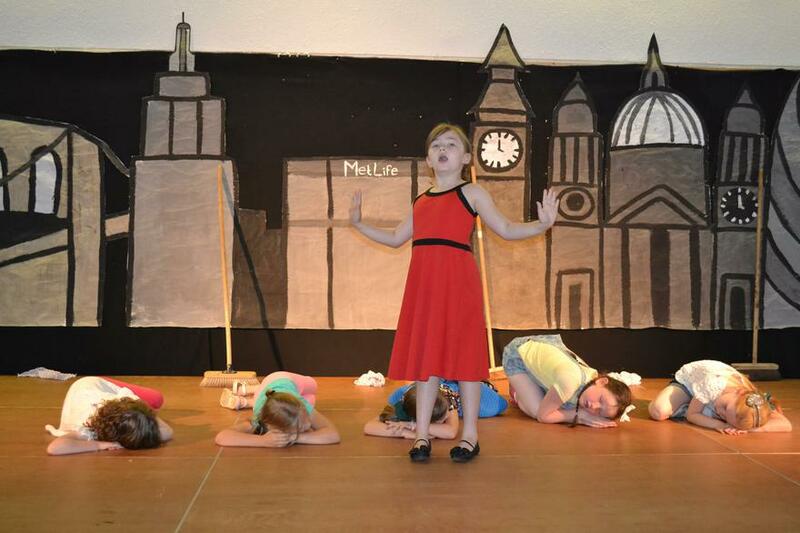 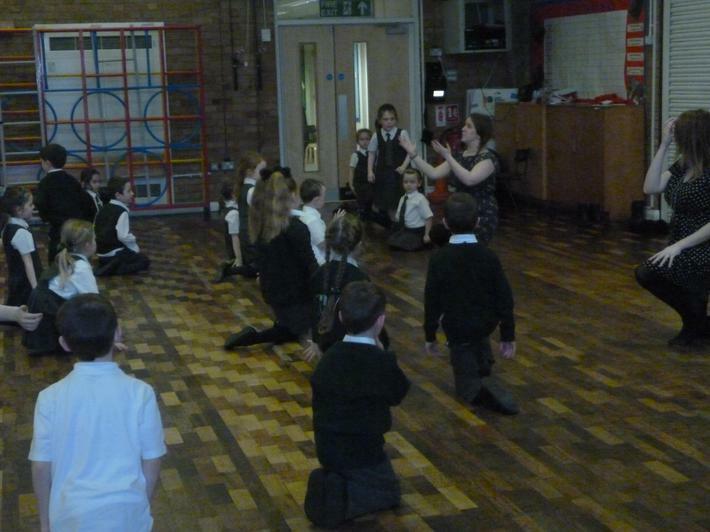 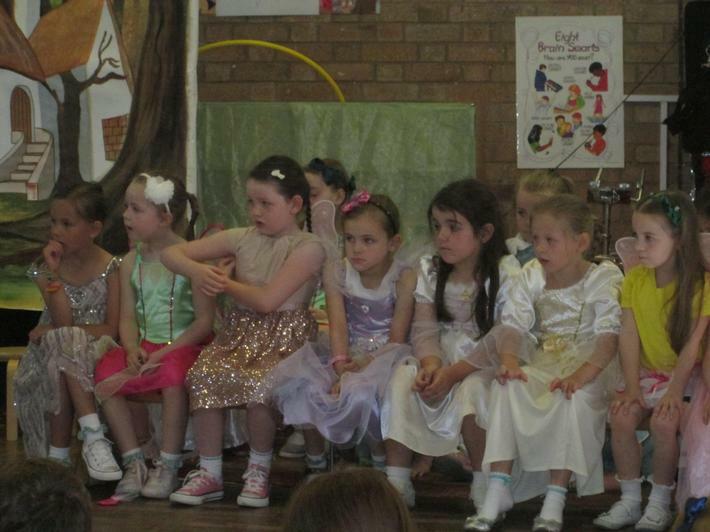 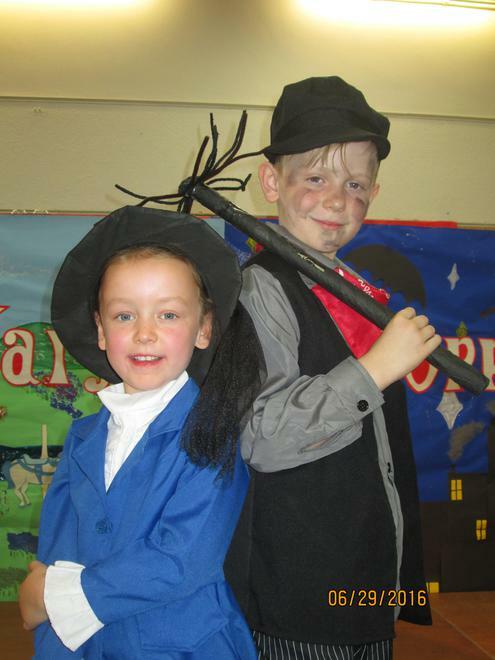 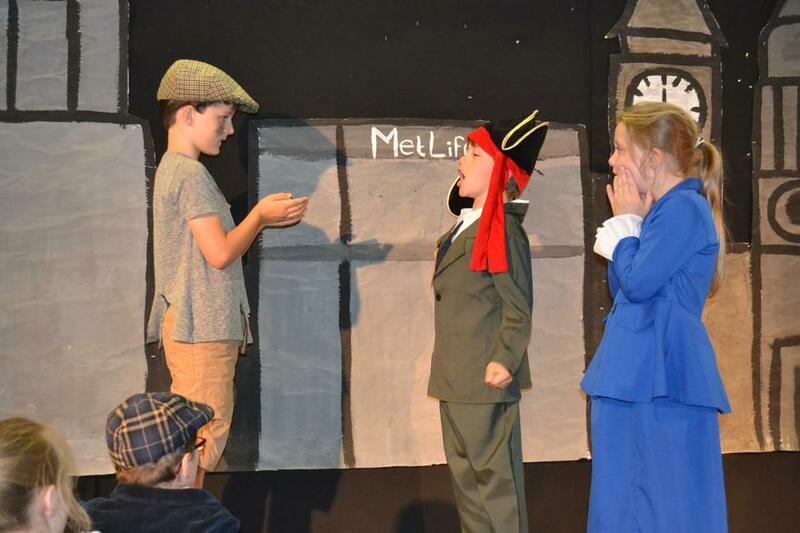 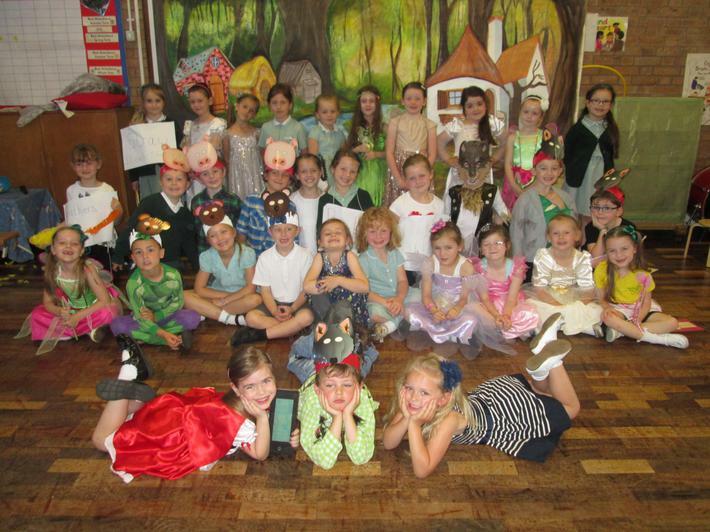 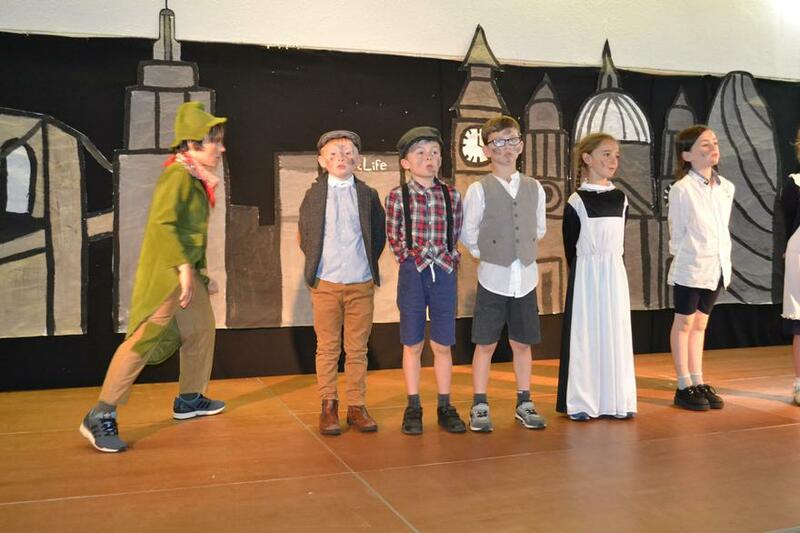 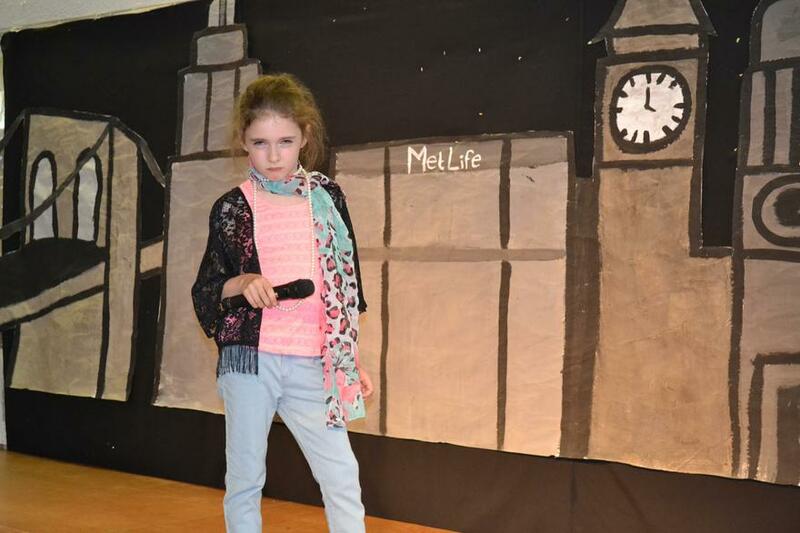 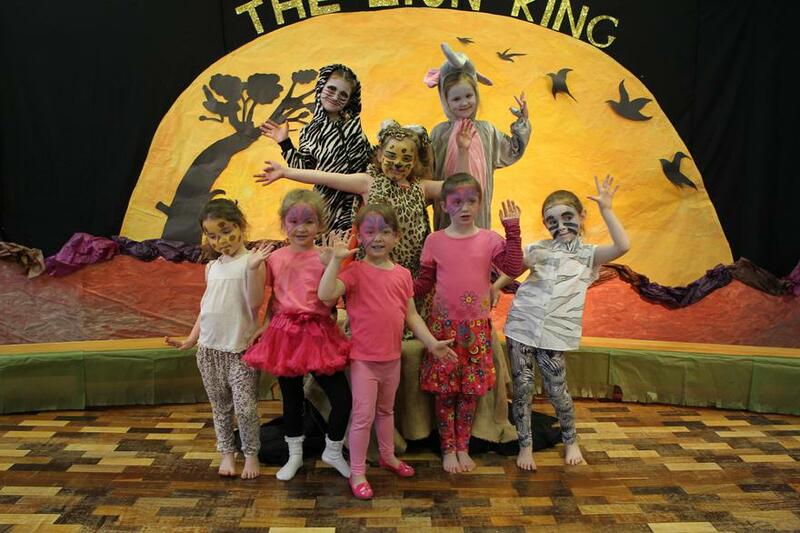 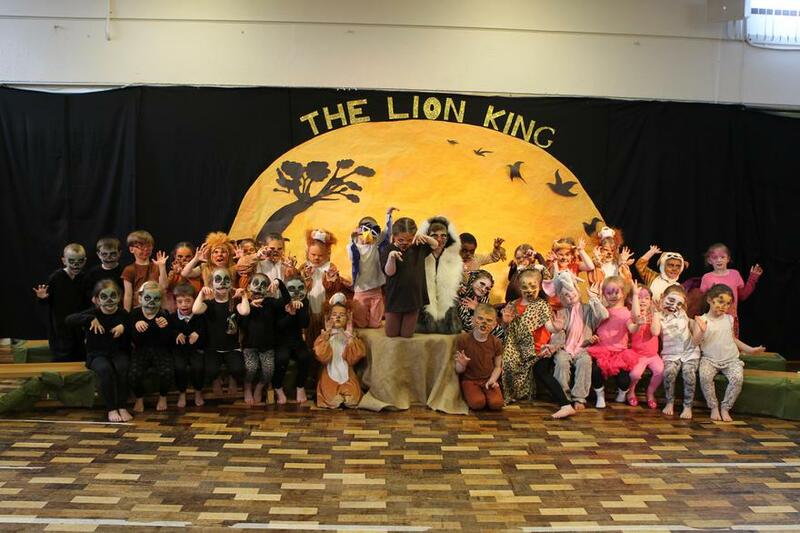 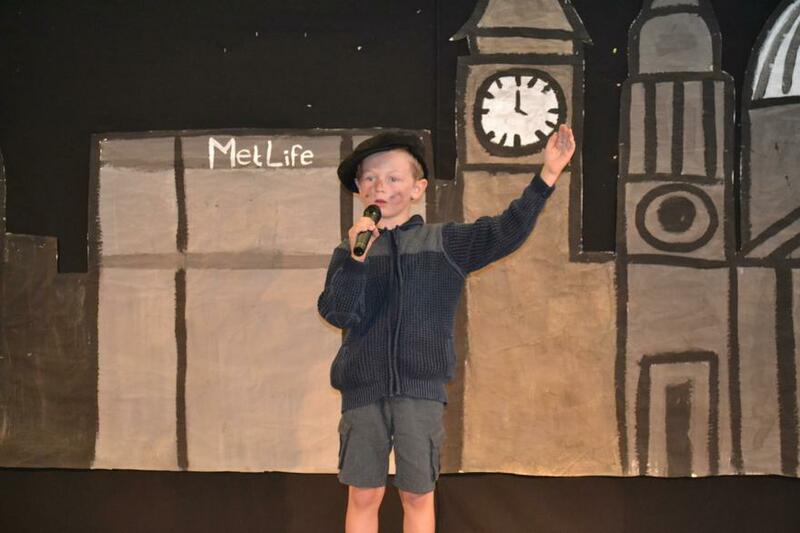 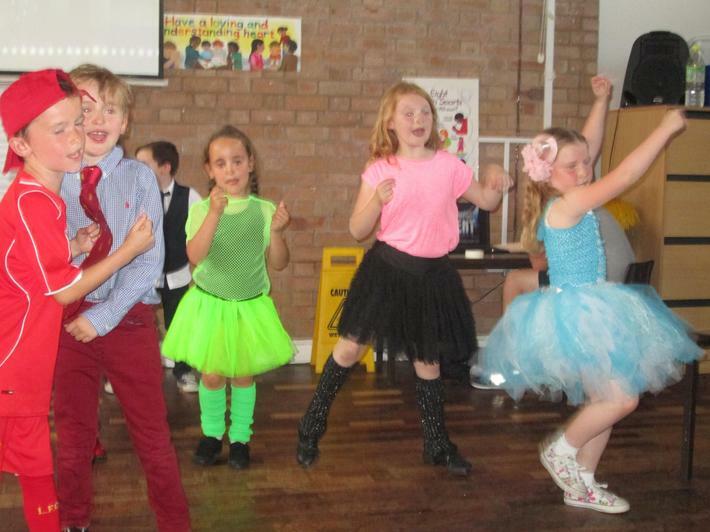 At St. Paul & St. Timothy's, we offer a Performing Arts club which is delivered by Miss Jones and Miss Keegan. 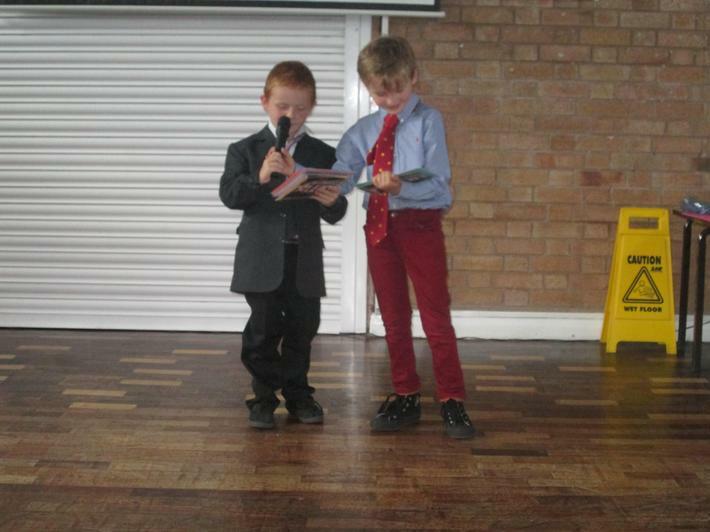 The after school club is open to our Year 1 and Year 2 children. 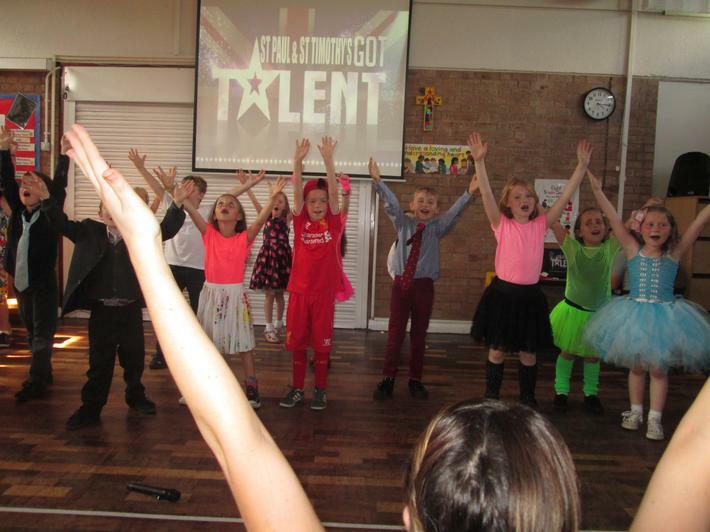 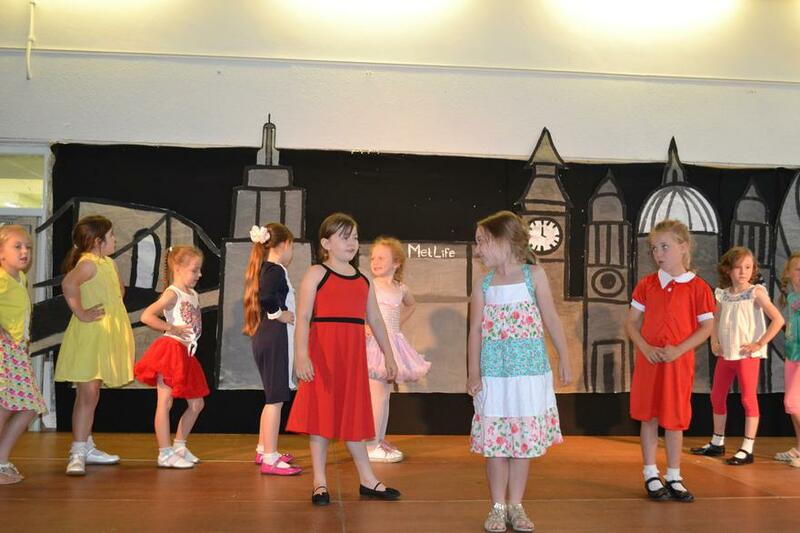 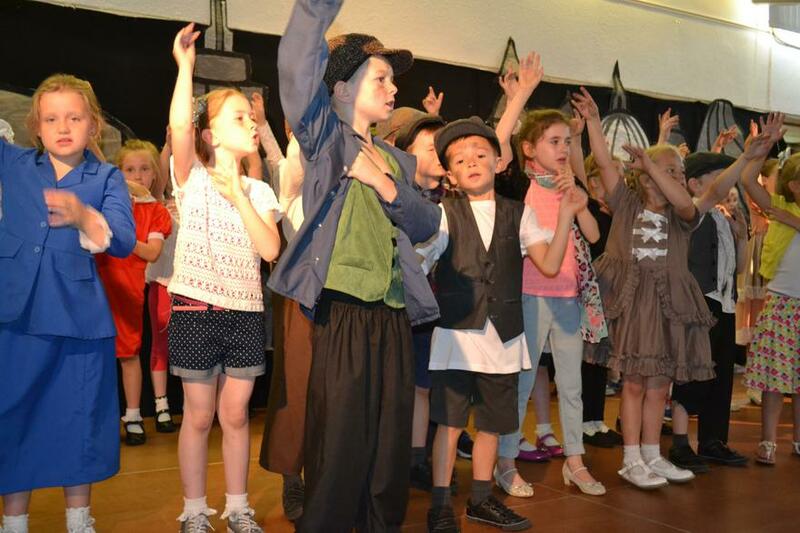 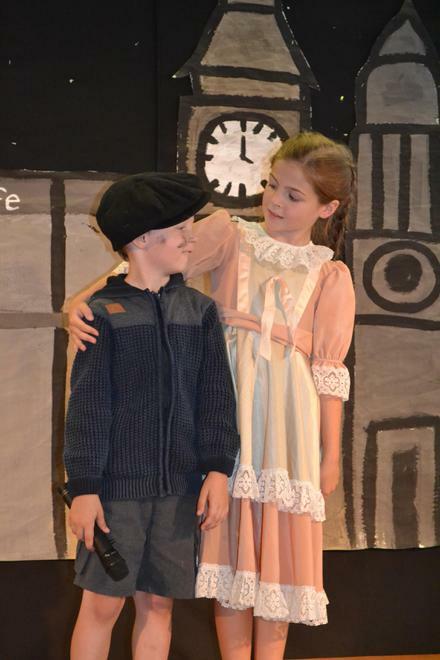 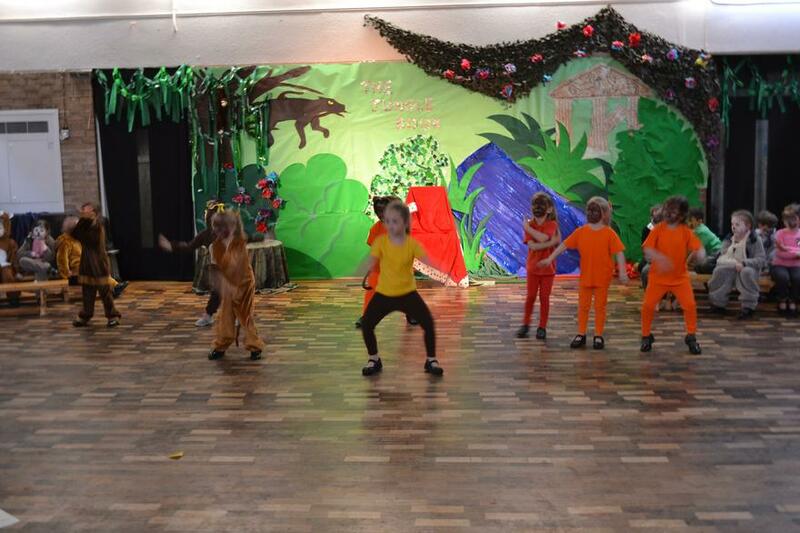 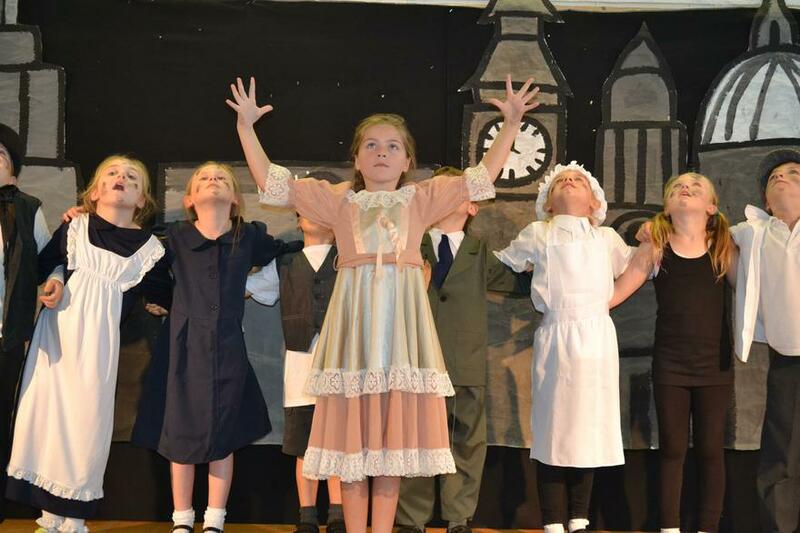 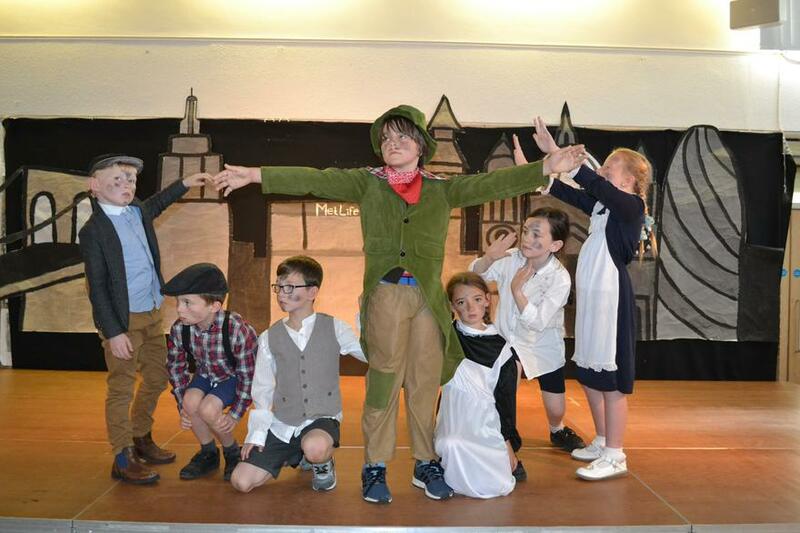 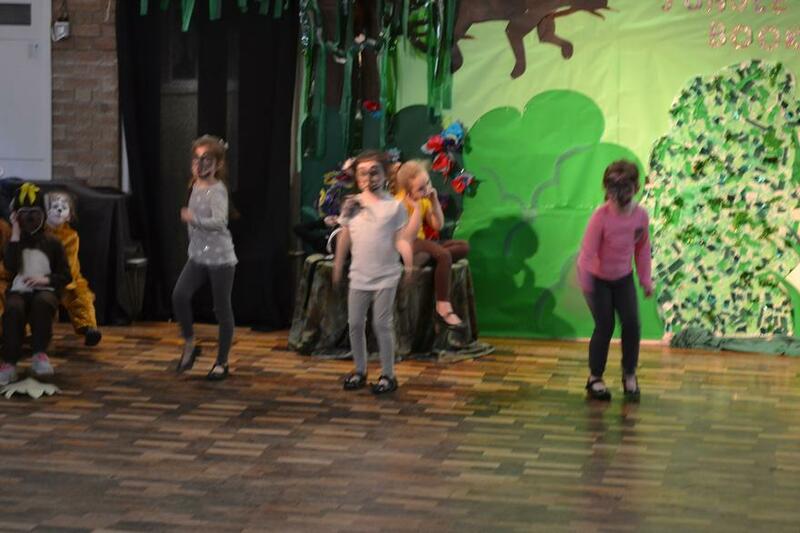 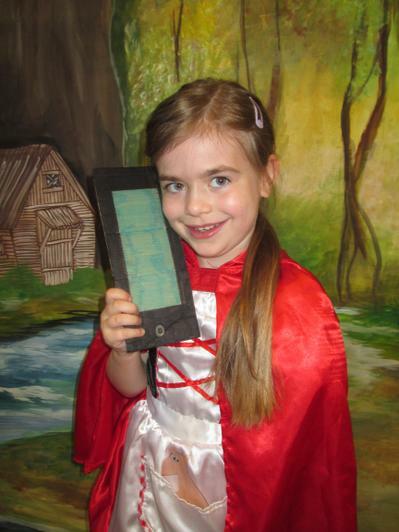 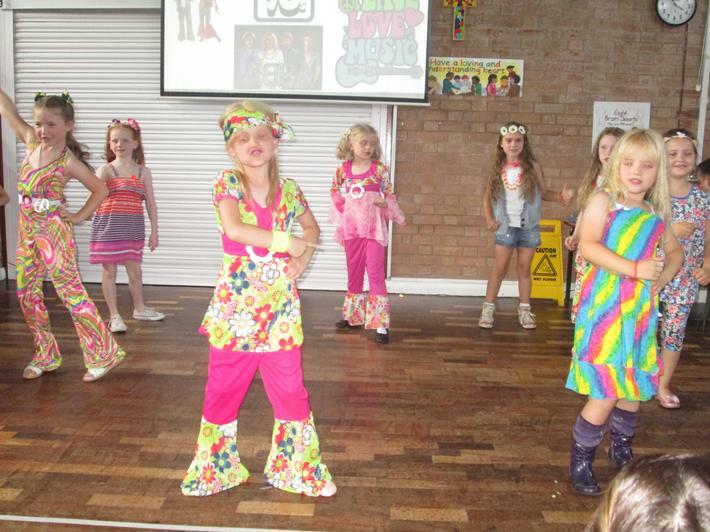 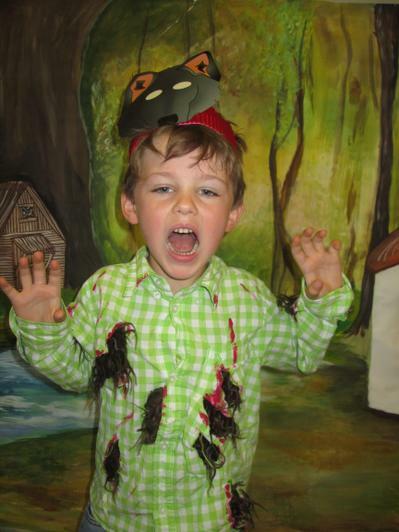 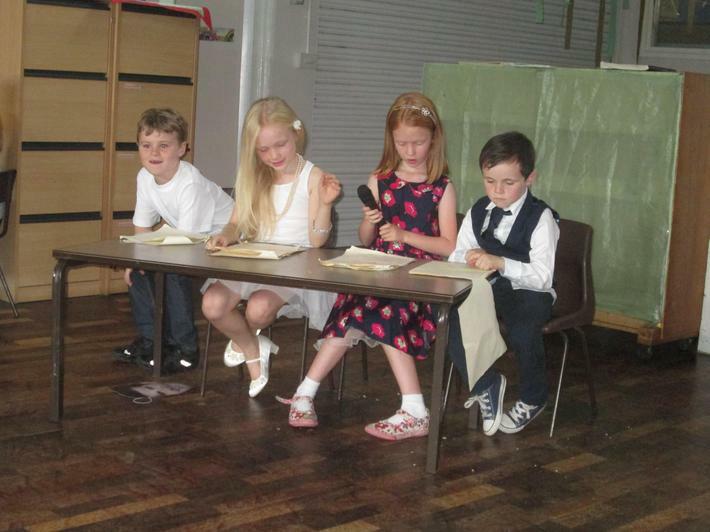 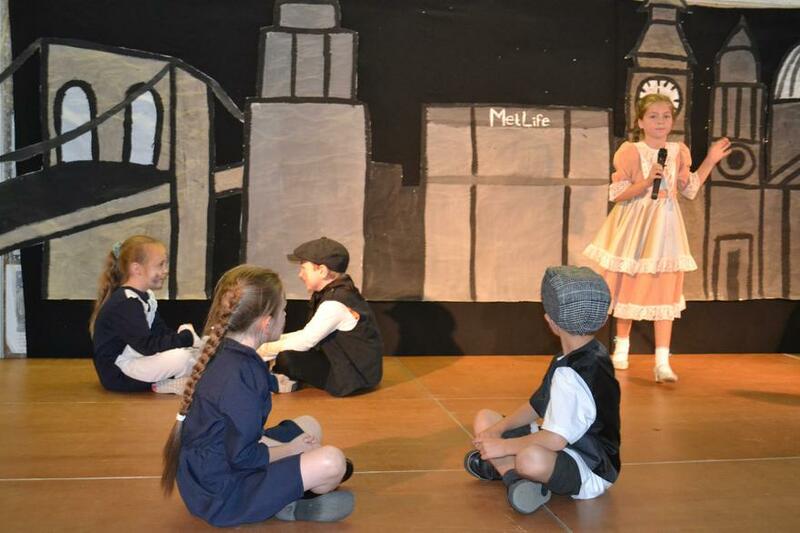 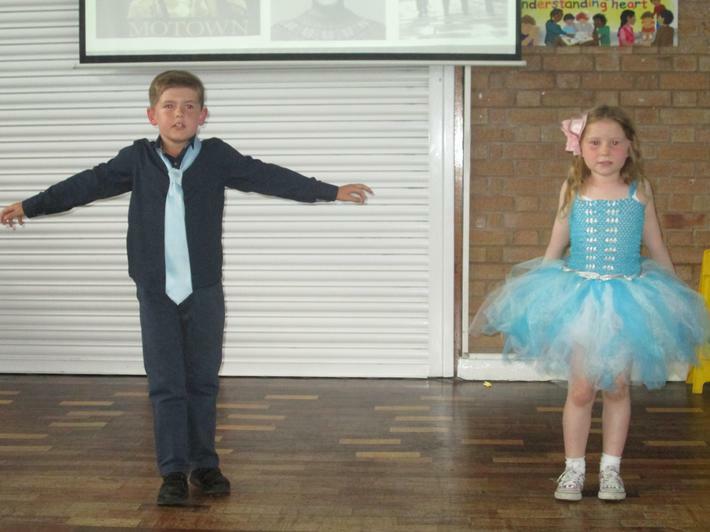 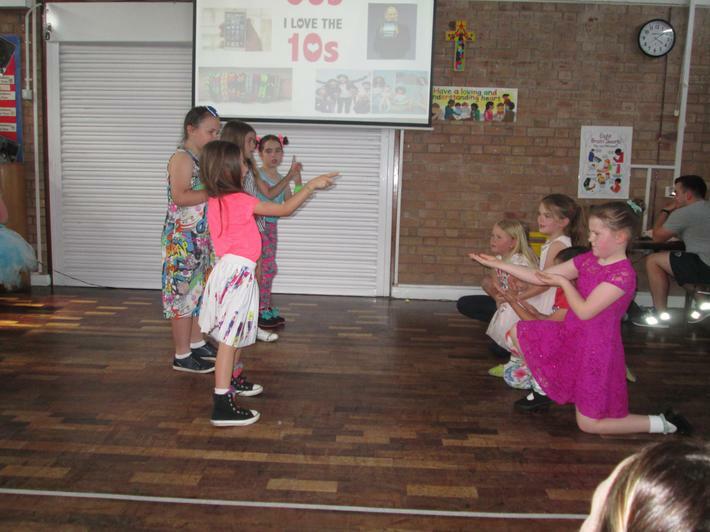 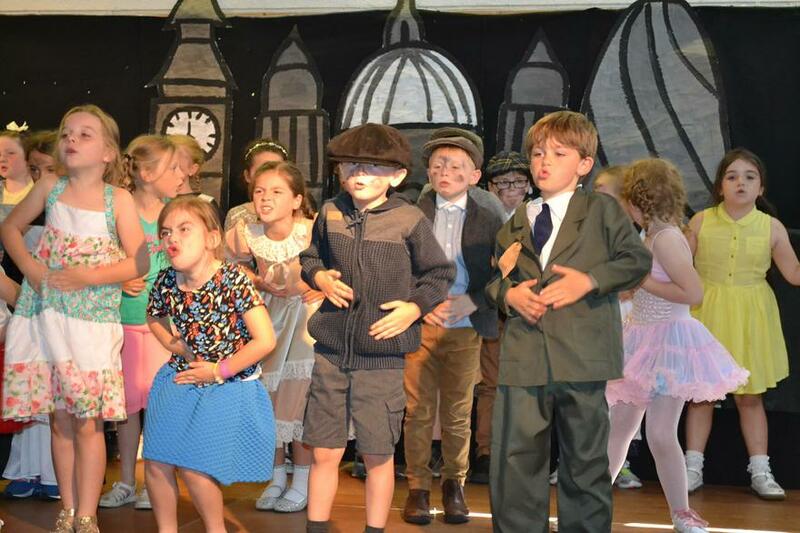 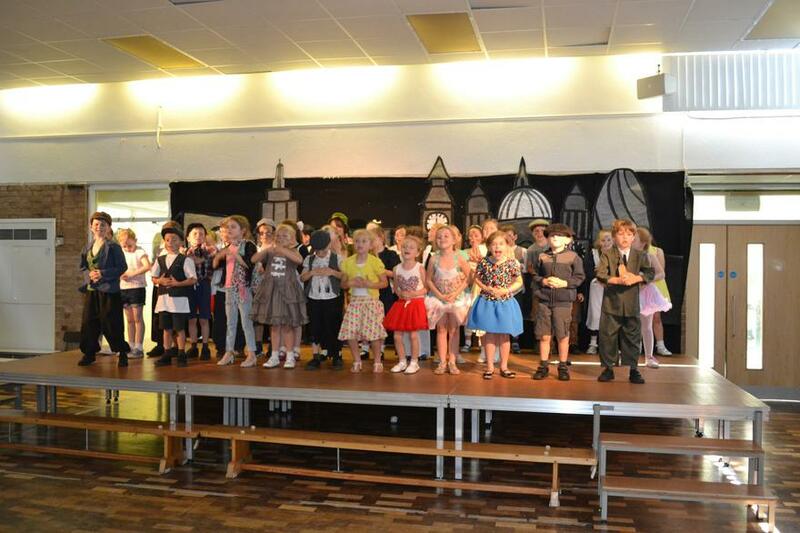 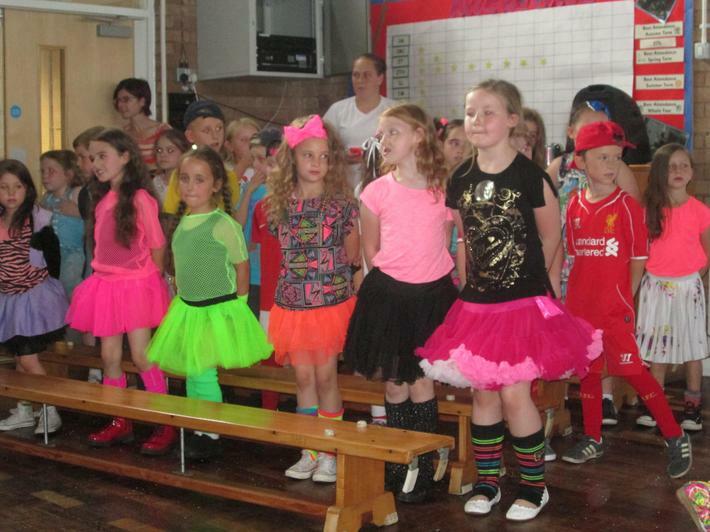 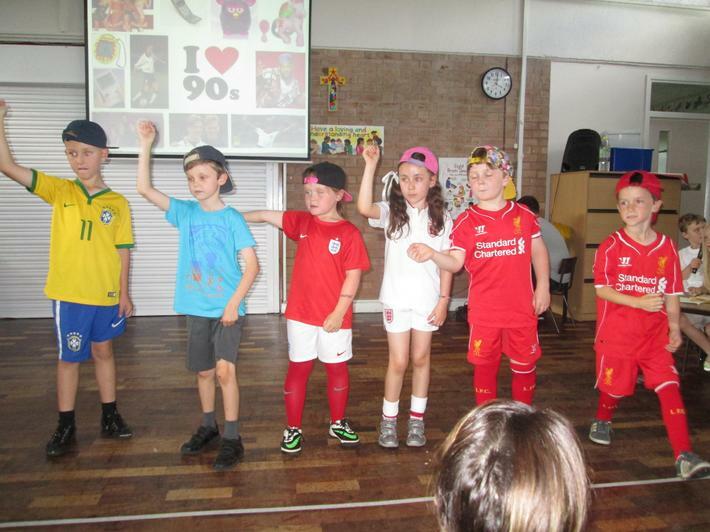 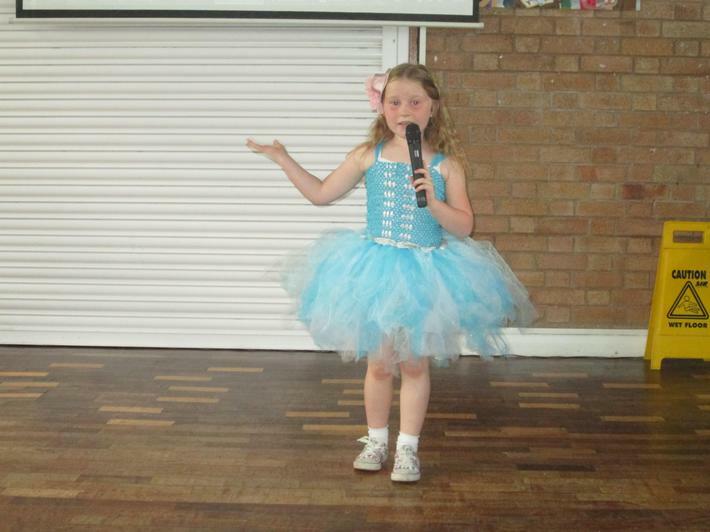 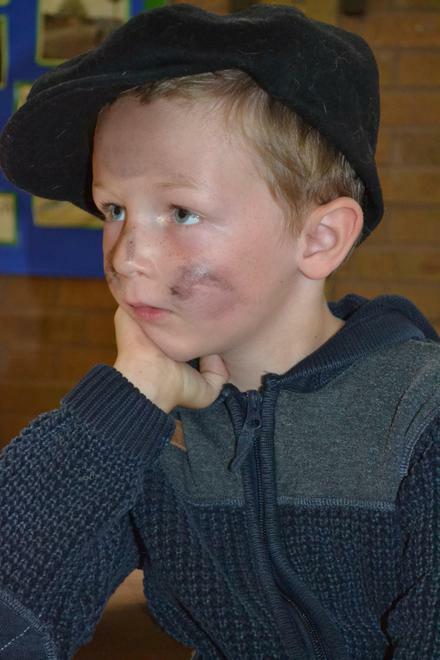 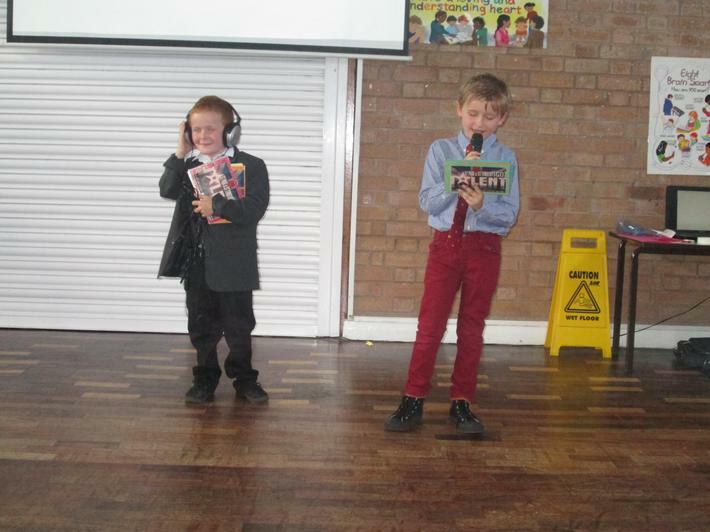 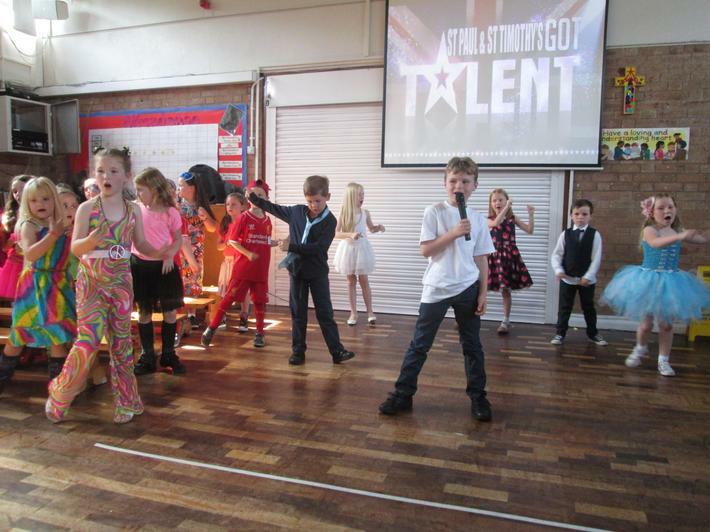 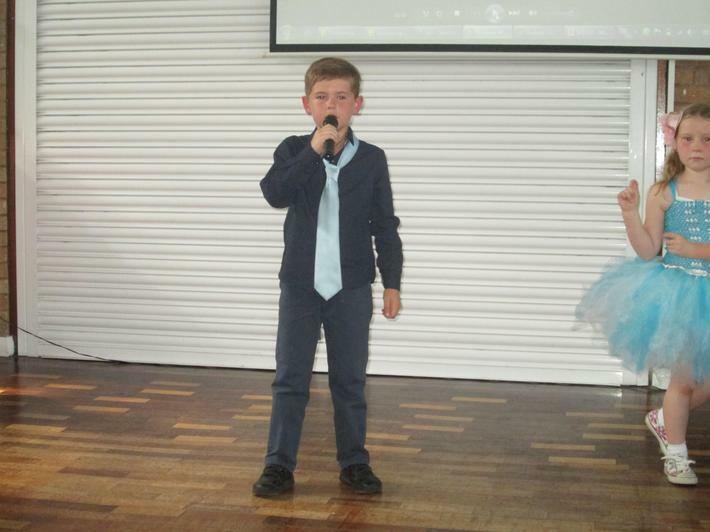 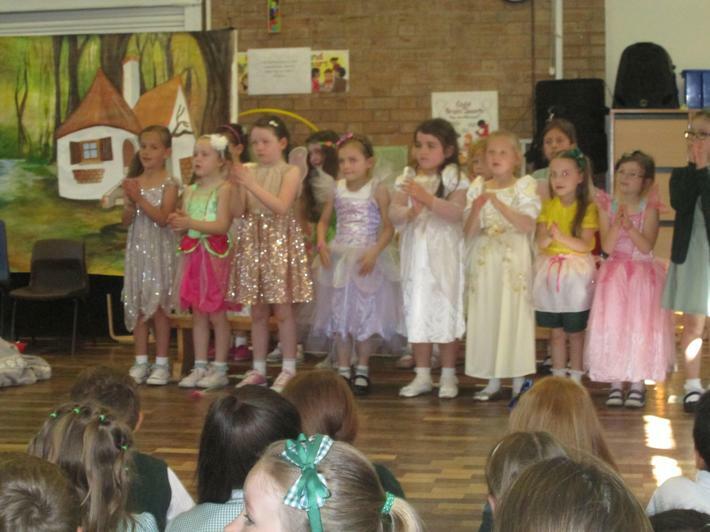 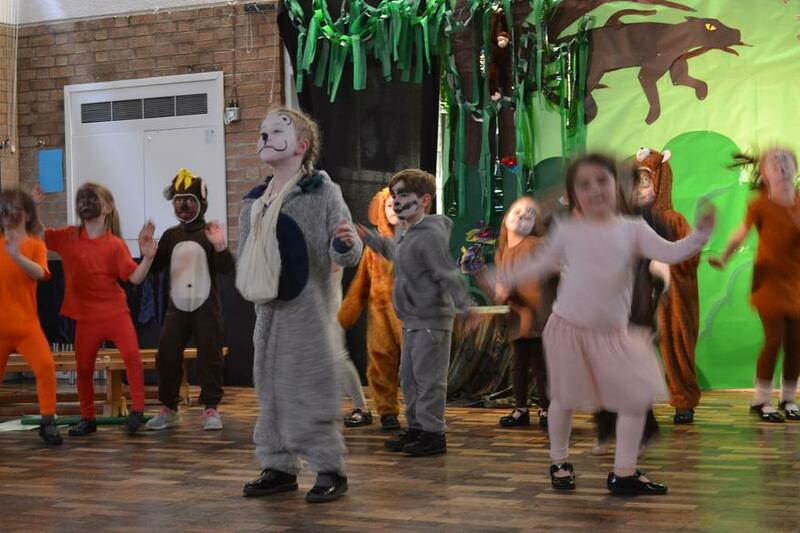 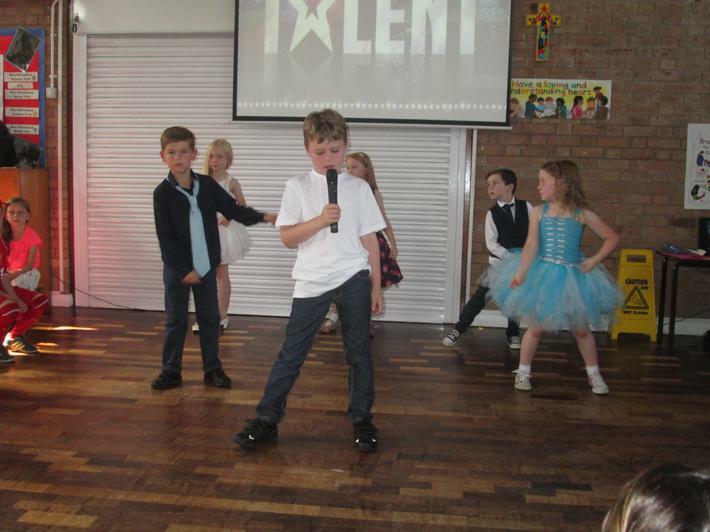 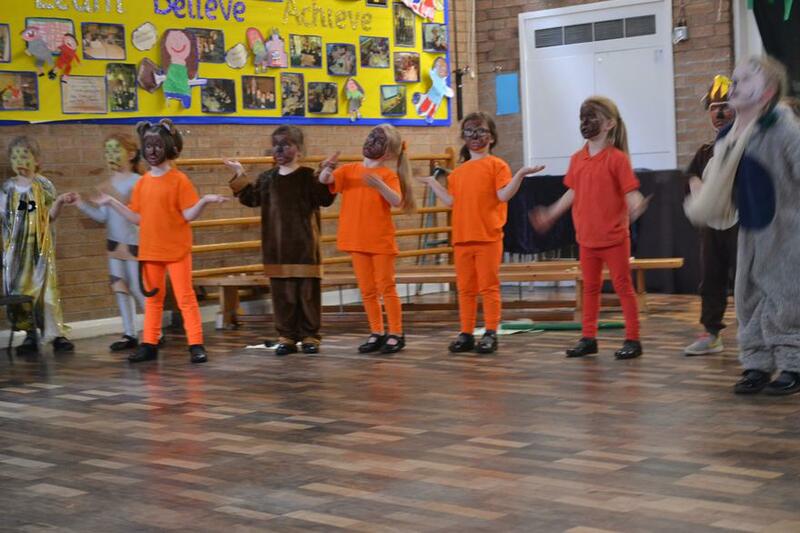 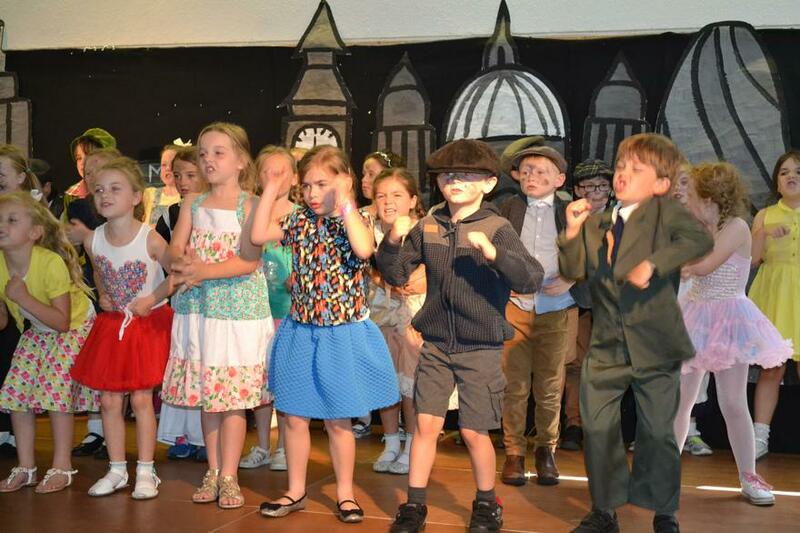 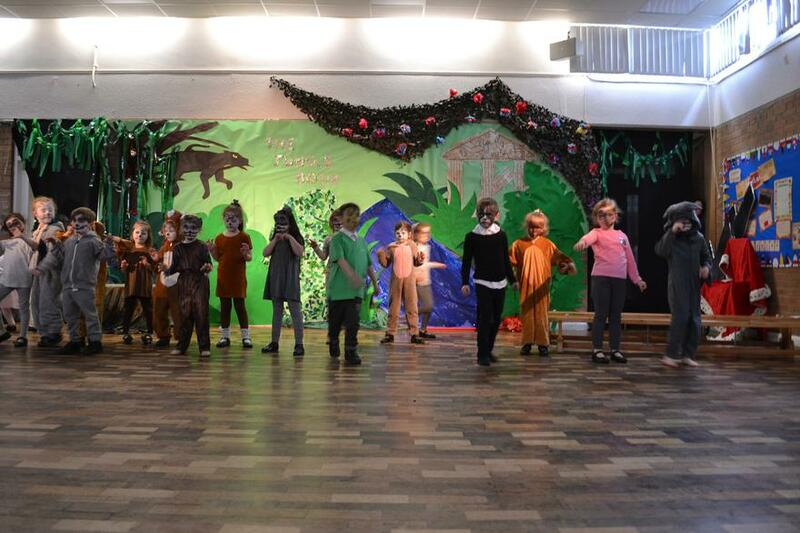 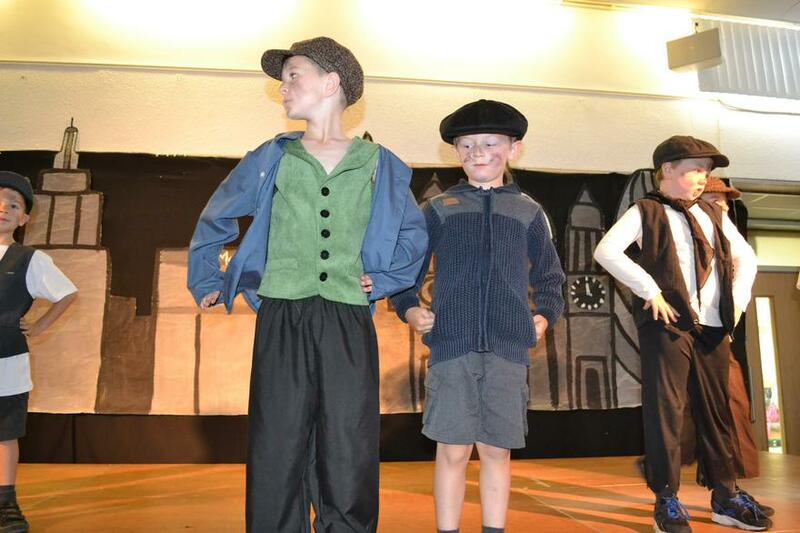 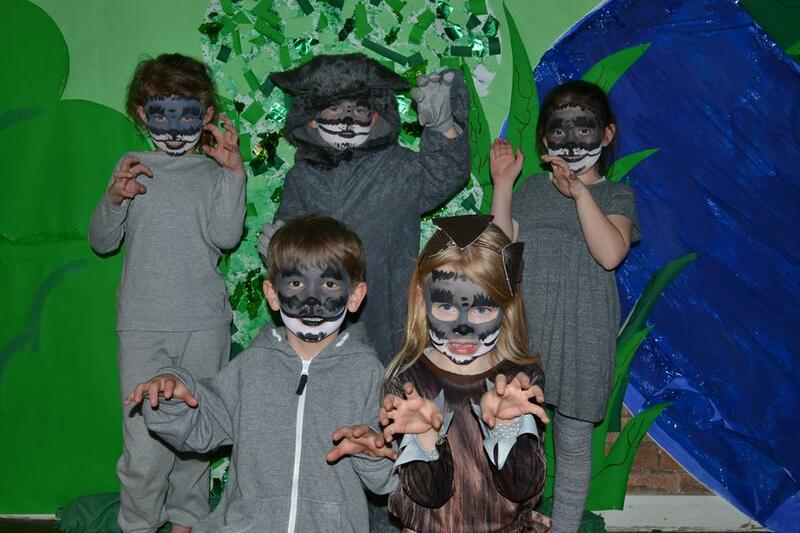 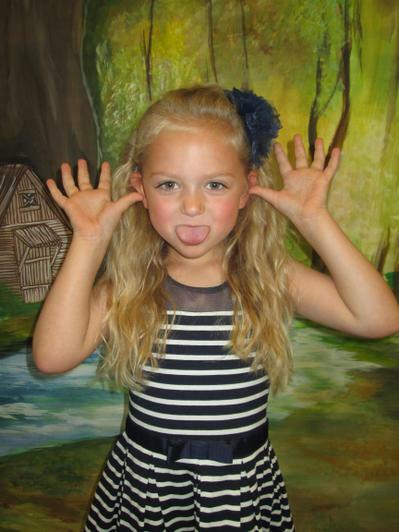 The children are taught a range of new skills in singing, dancing and drama. 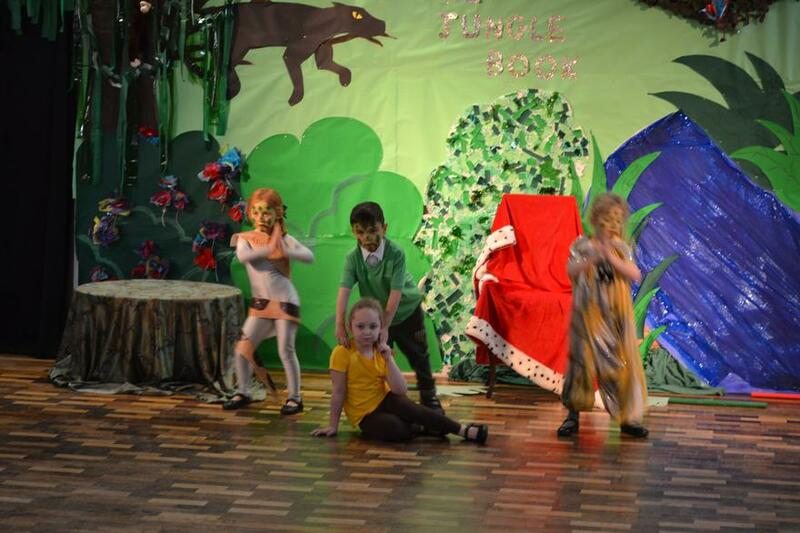 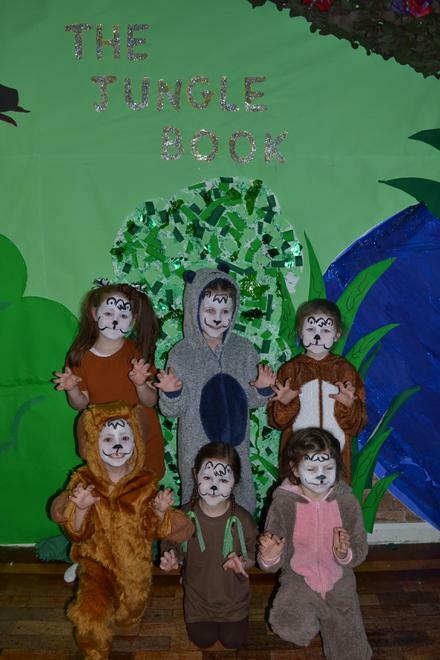 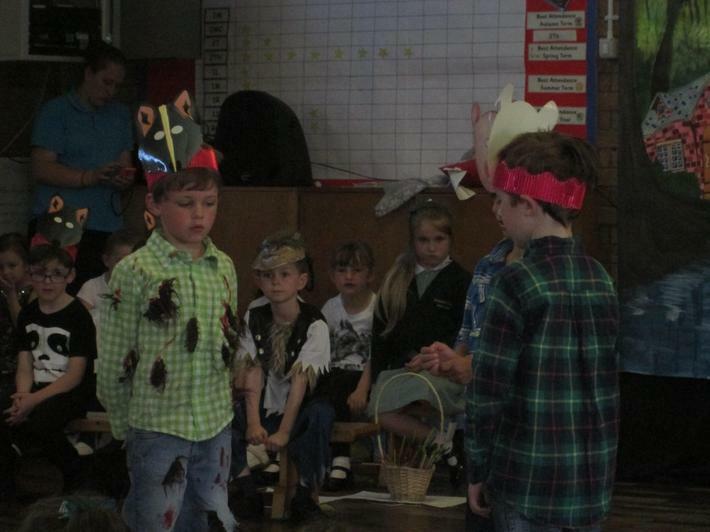 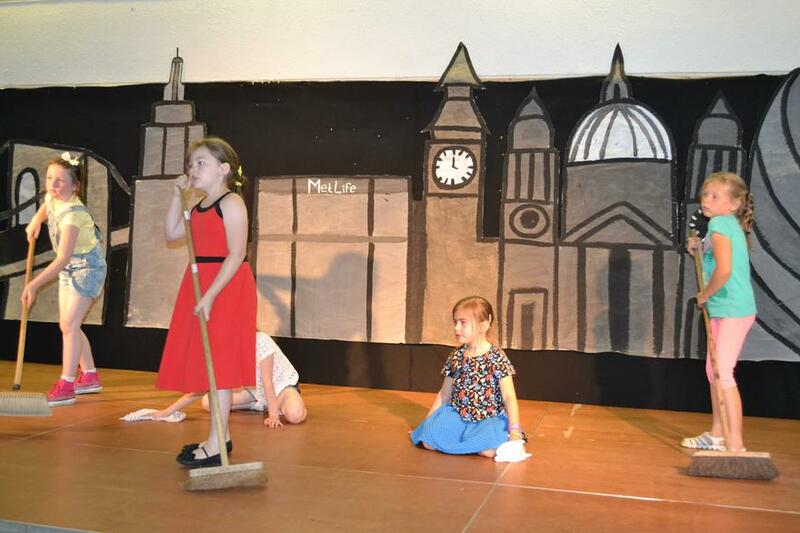 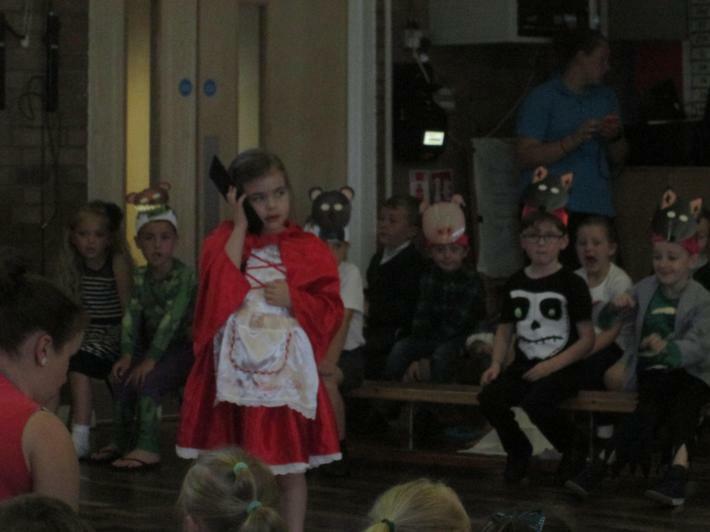 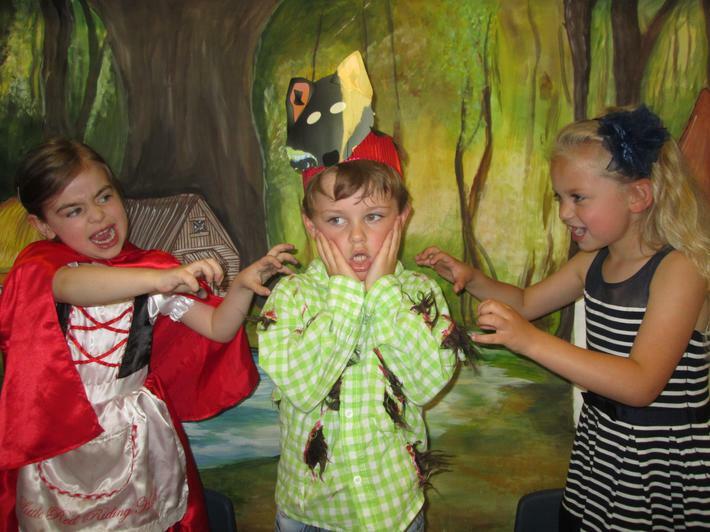 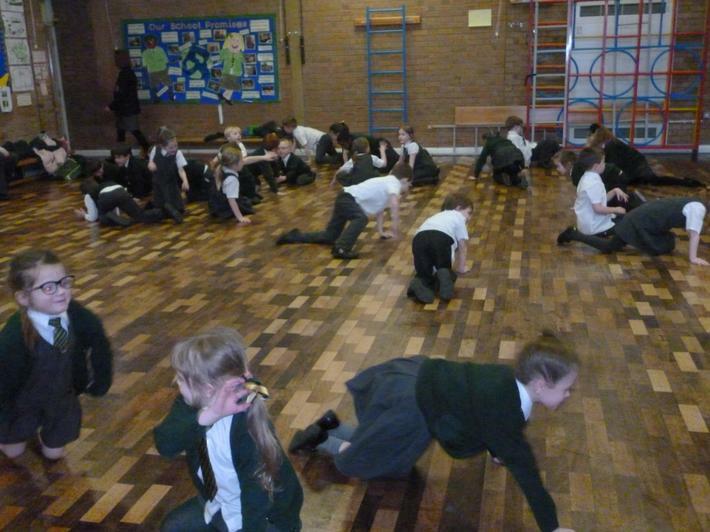 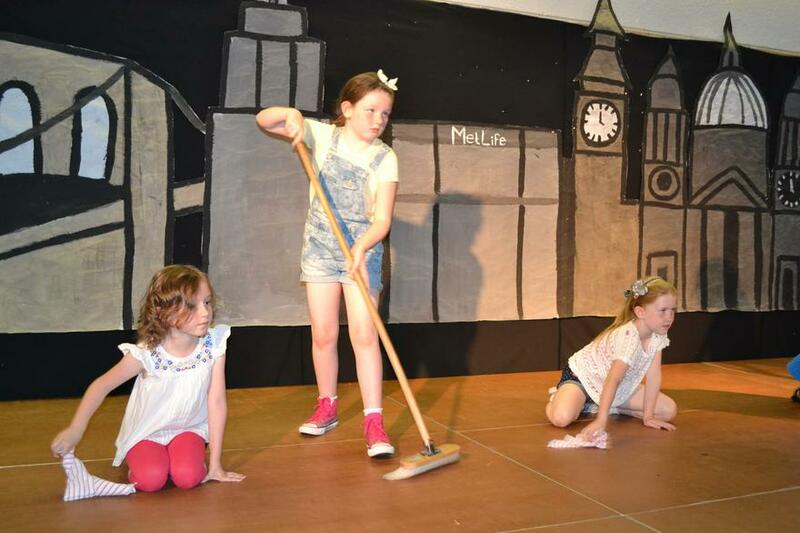 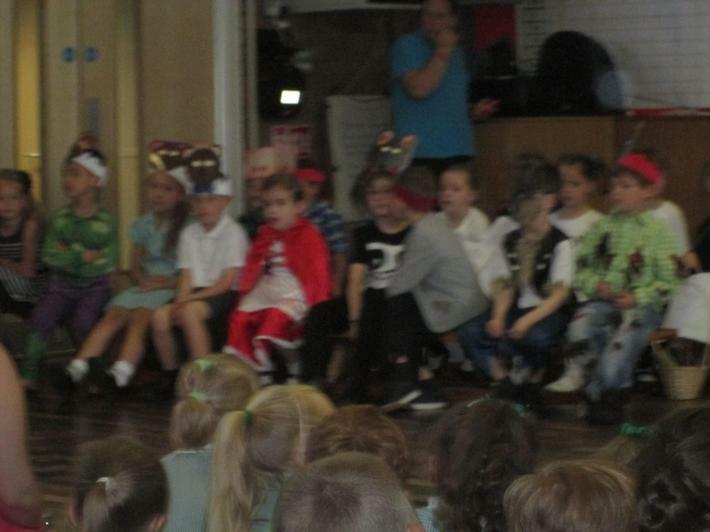 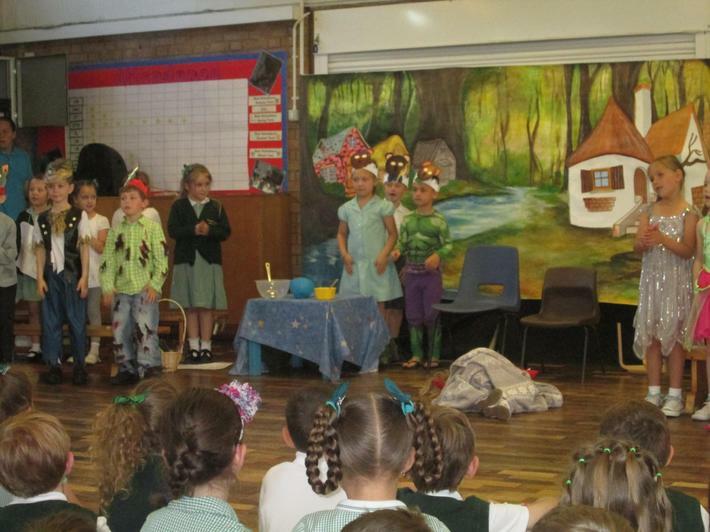 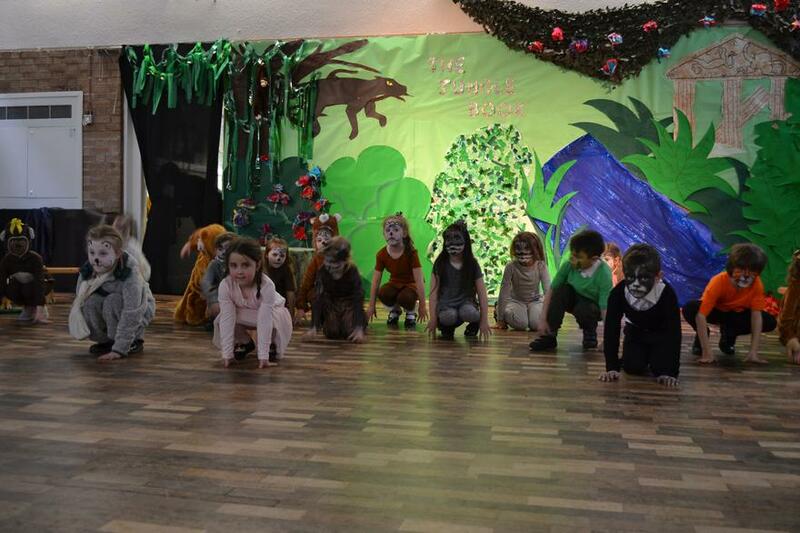 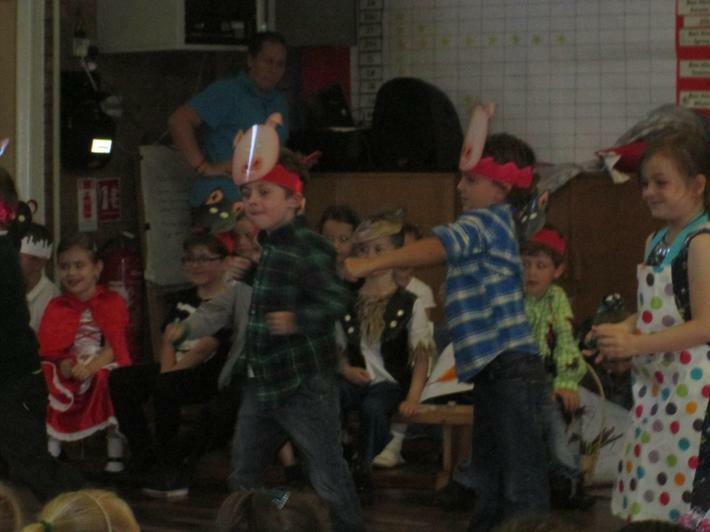 Throughout the sessions, the children work towards putting on a show for an audience. 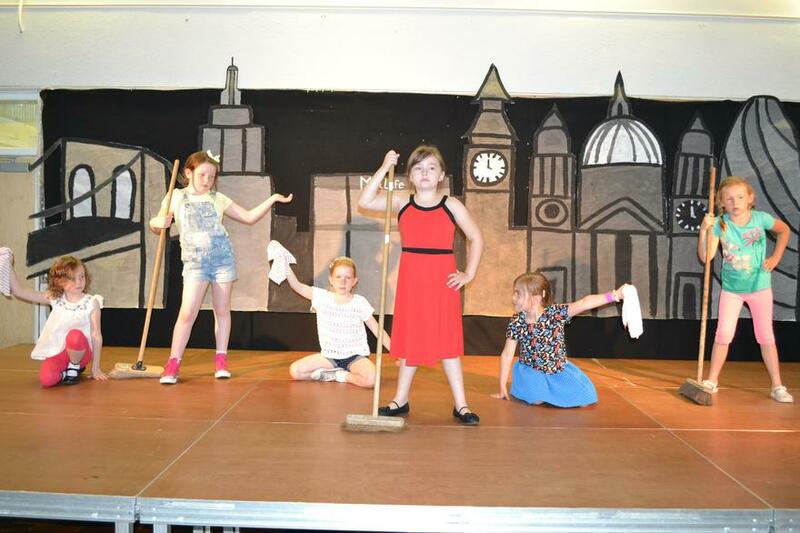 Watch out for the budding stars of the stage and screen!